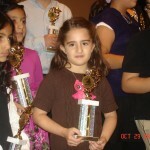 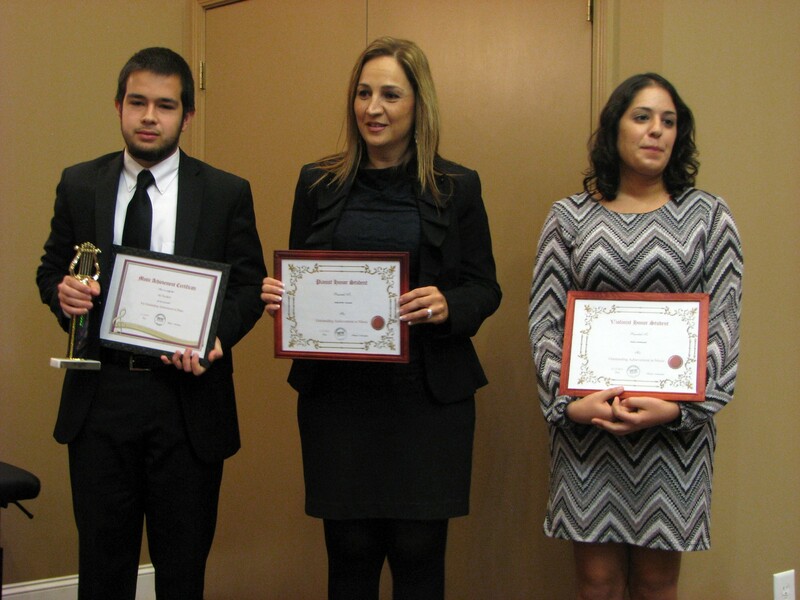 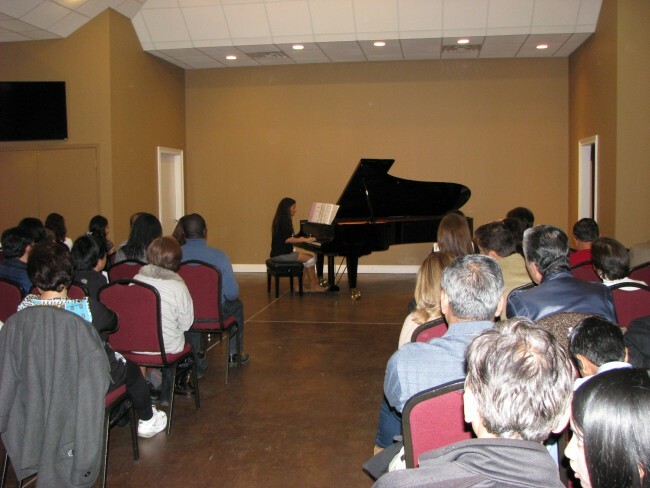 As an instructor, my goal is to build piano skills resulting in student’s music competency and proficiency. 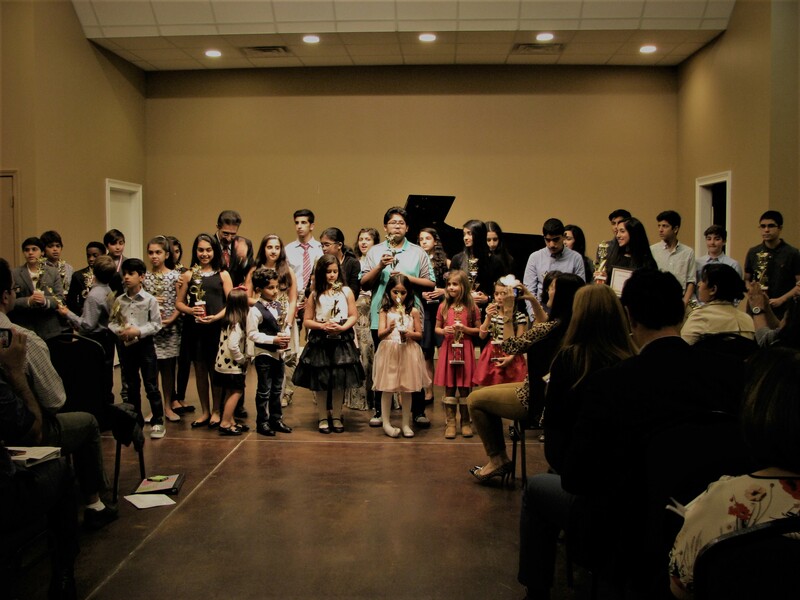 I teach skills and concepts that will strengthen student’s abilities to be self-sufficient to read notes, enjoy, and be musically expressive. 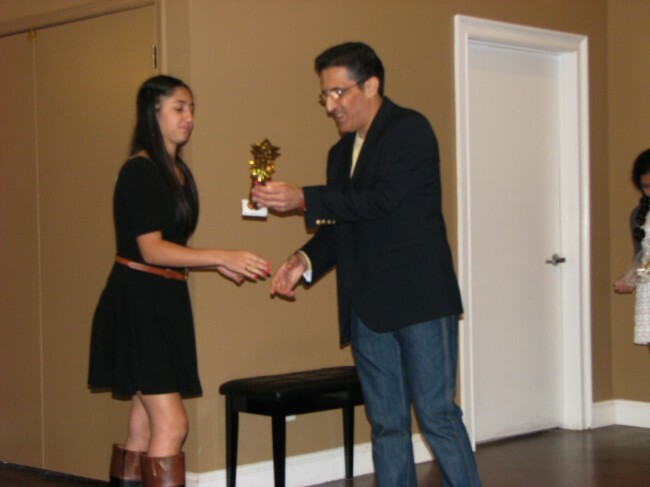 I strengthen the minds of my student, coordinate his/her muscle movements, and build self-esteem. 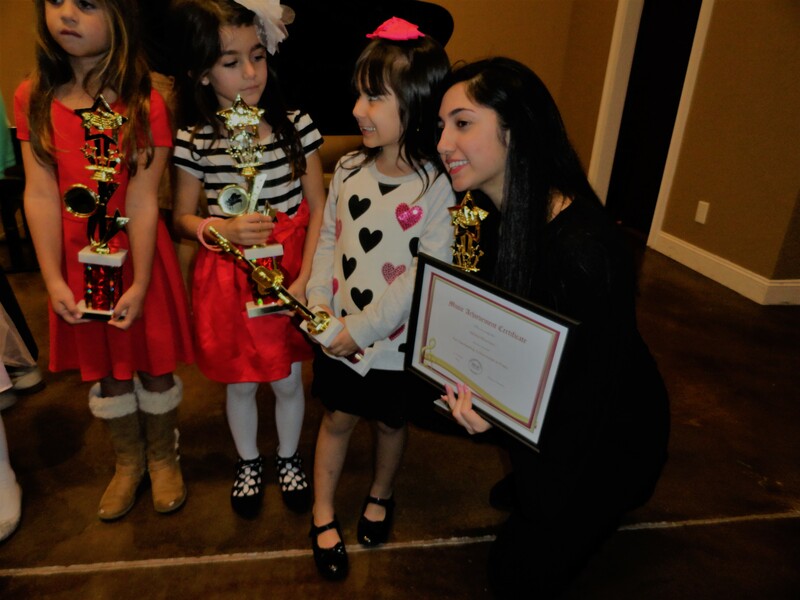 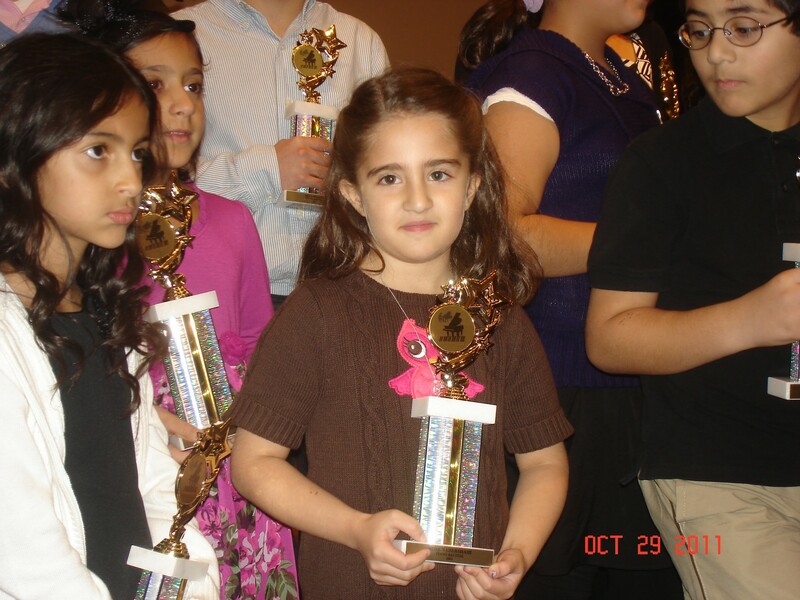 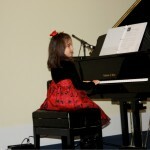 I love working with children of all ages, and I am passionate about teaching piano. 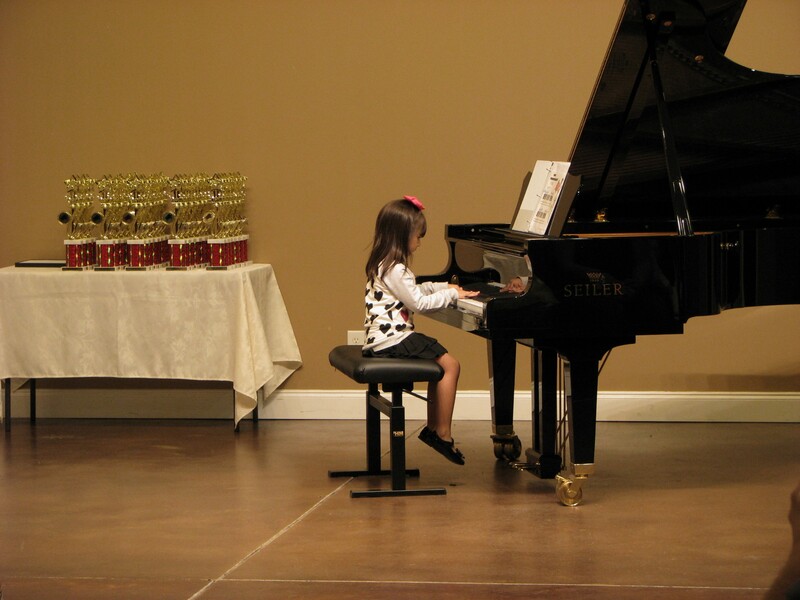 My enthusiasm is contagious, so, in turn, I am able to motivate every child in every age group to enjoy their piano lessons. 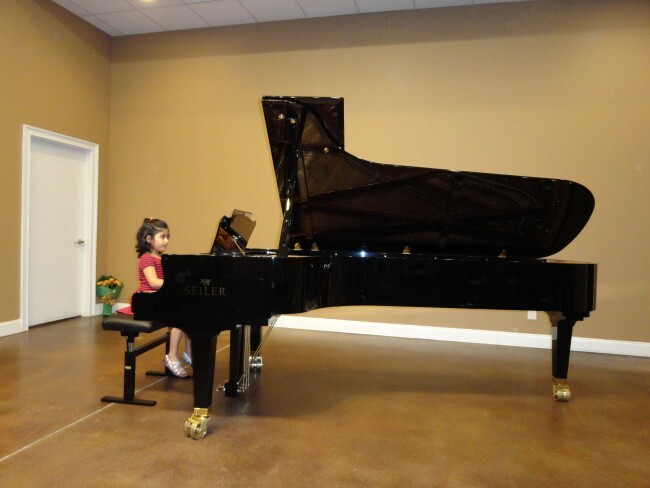 I make the lessons fun for students. 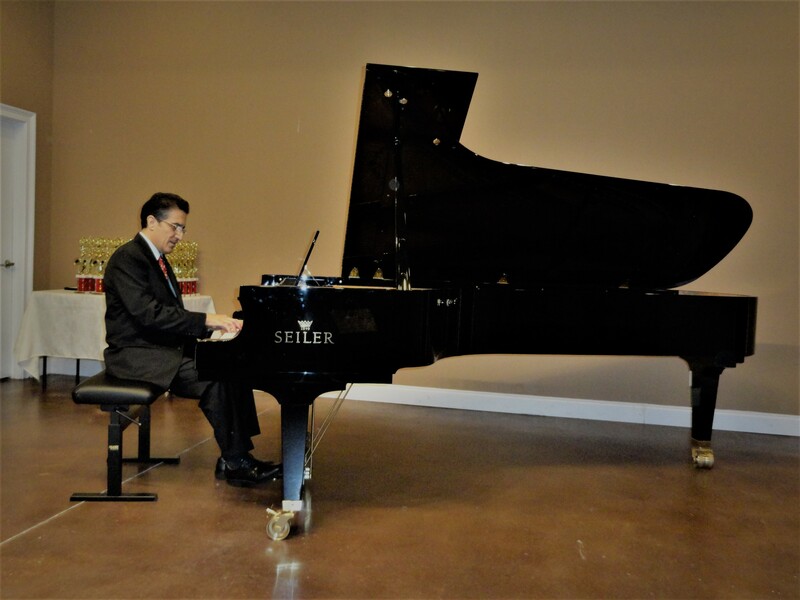 I am extremely thorough — teaching all aspects of piano techniques and artistry, which is the study of how to produce a beautiful sound through careful finger, wrist, and arm coordination. 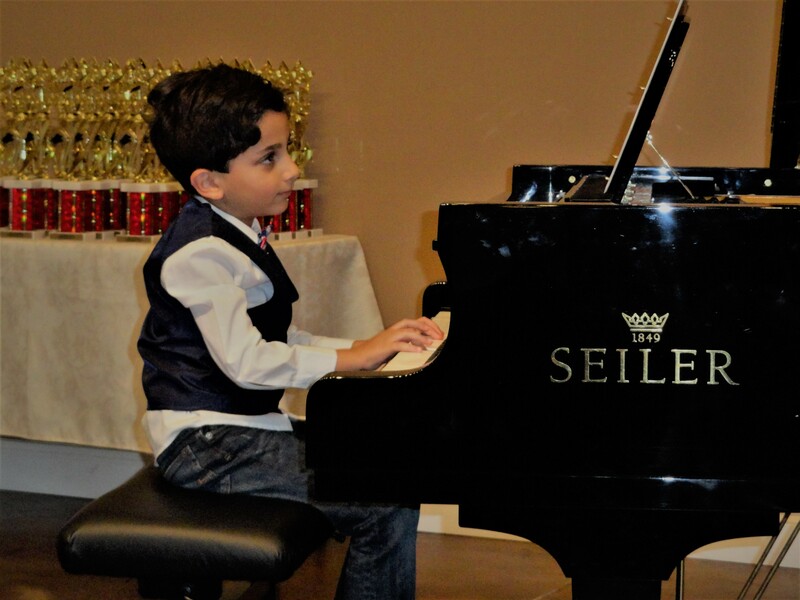 I am always positive, and I always encourage my students to develop perseverance and resilience—two very necessary qualities for every student’s development. 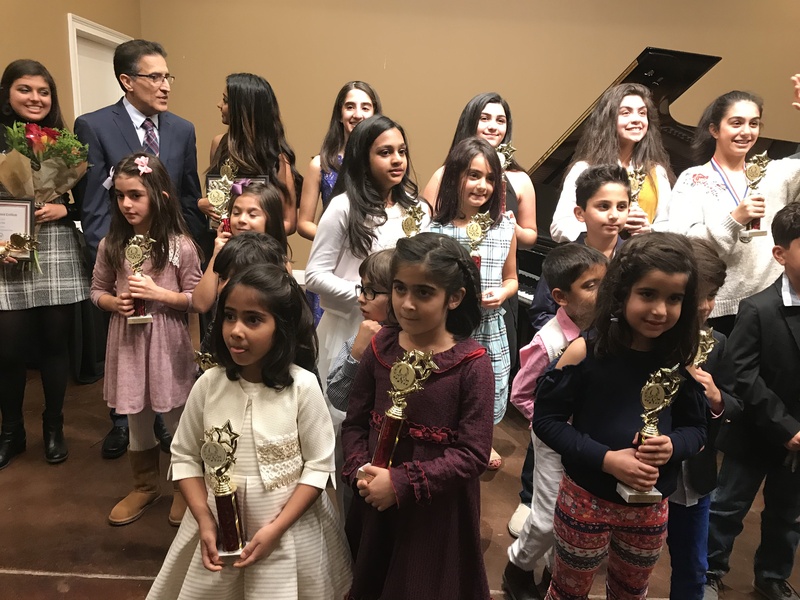 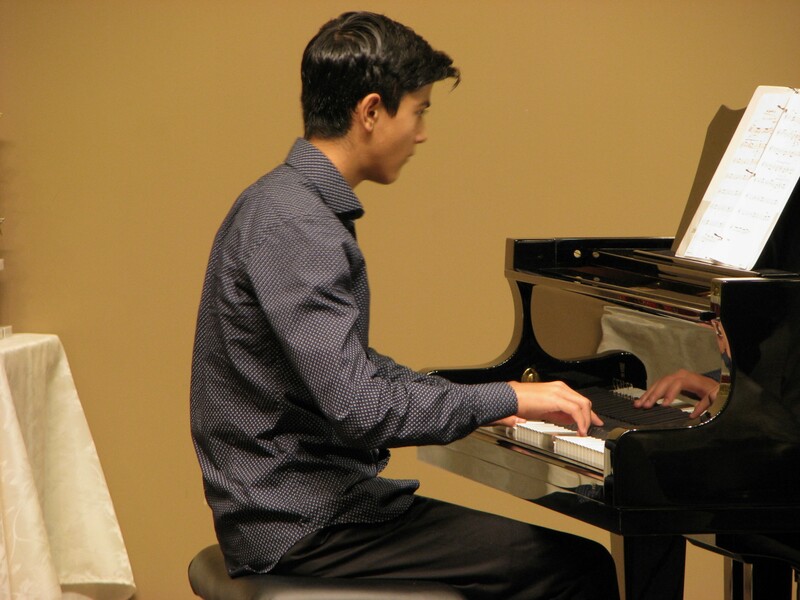 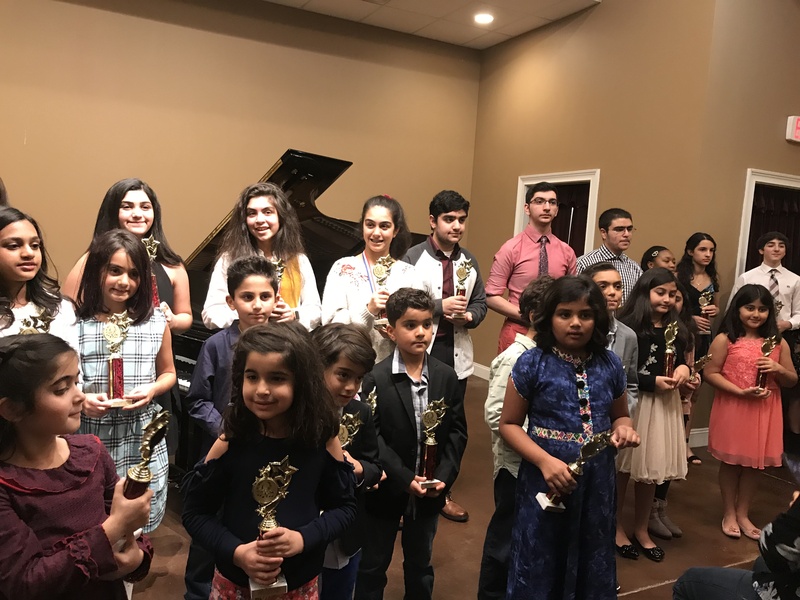 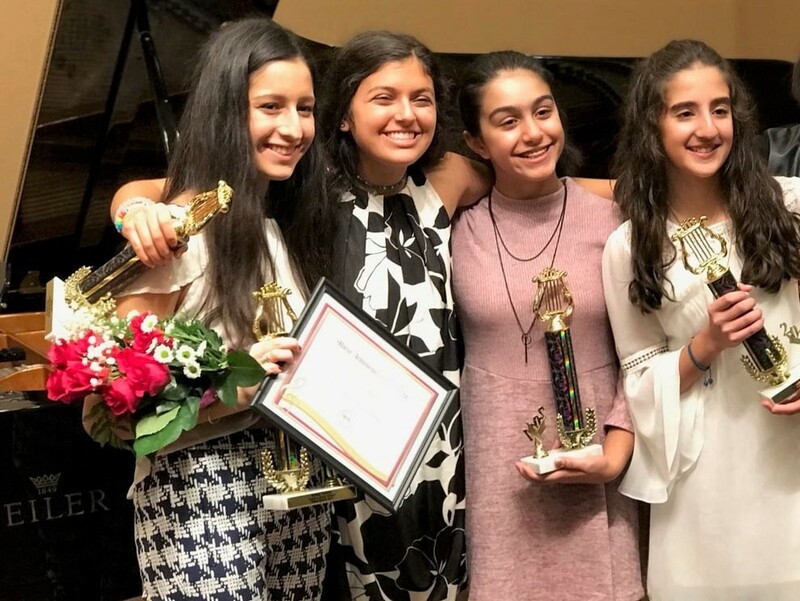 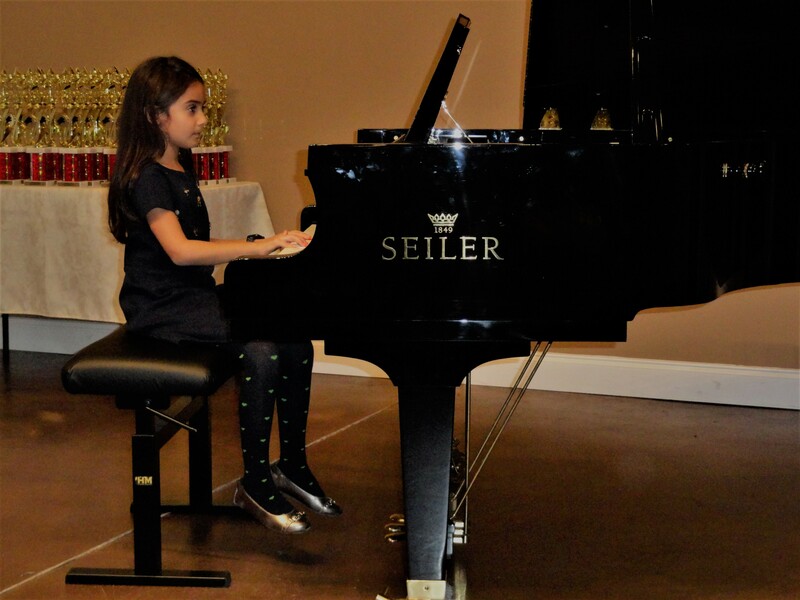 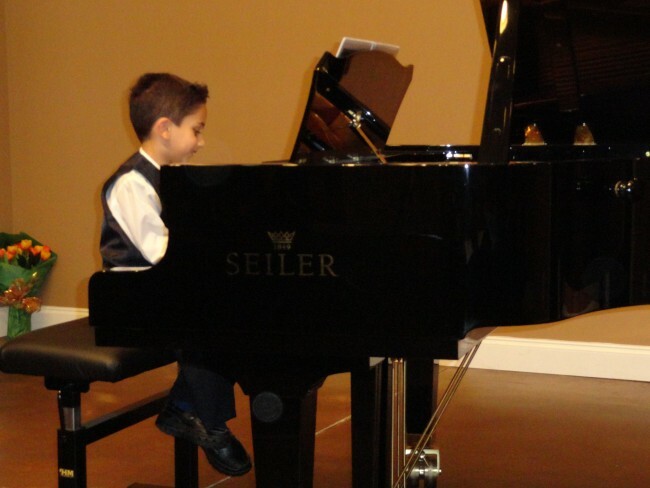 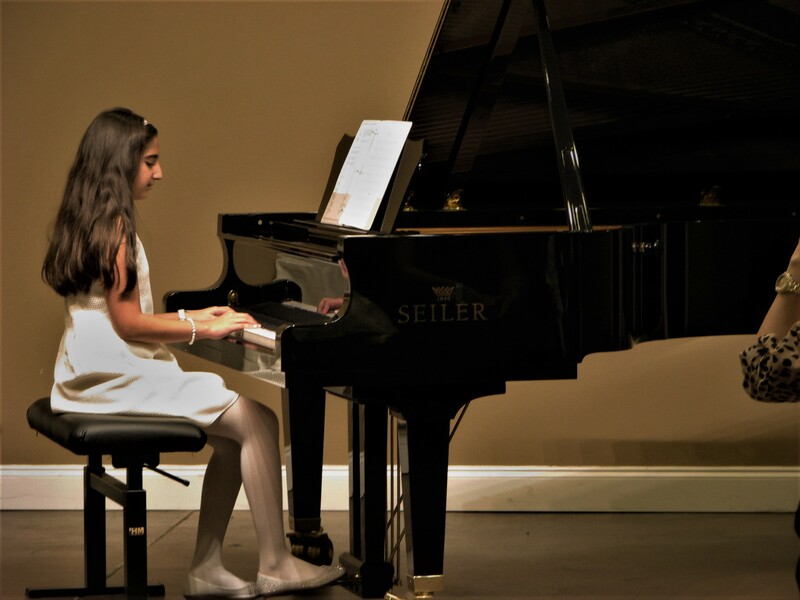 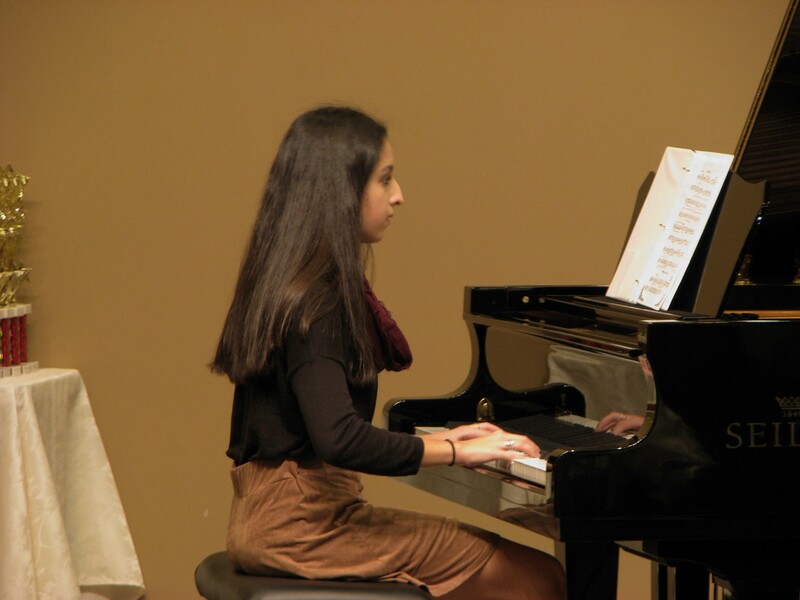 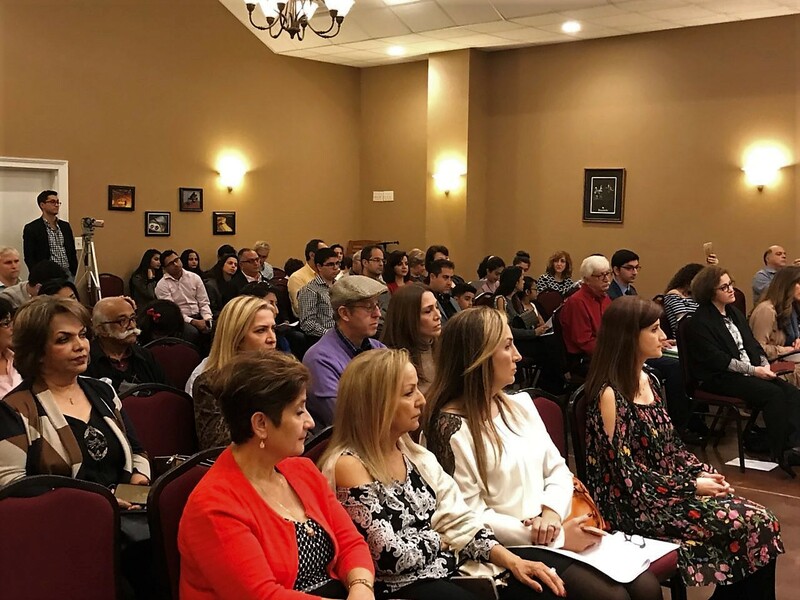 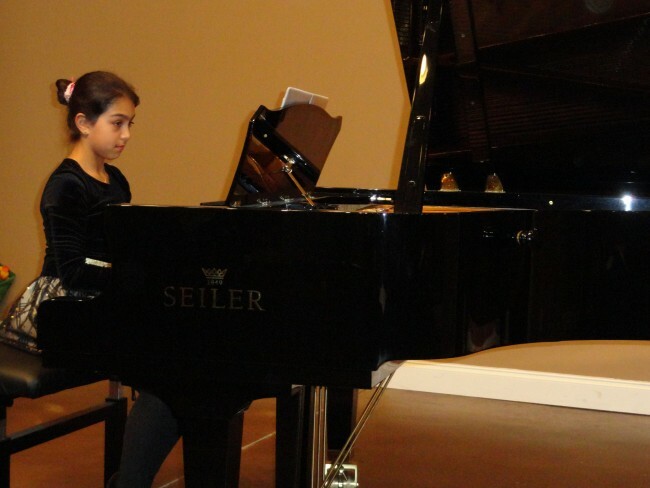 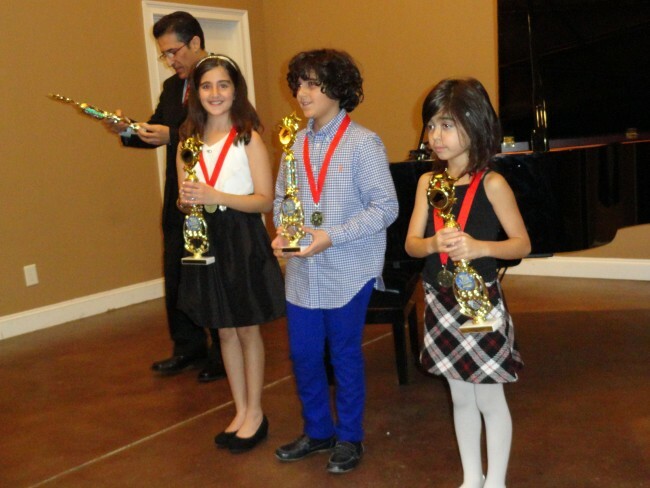 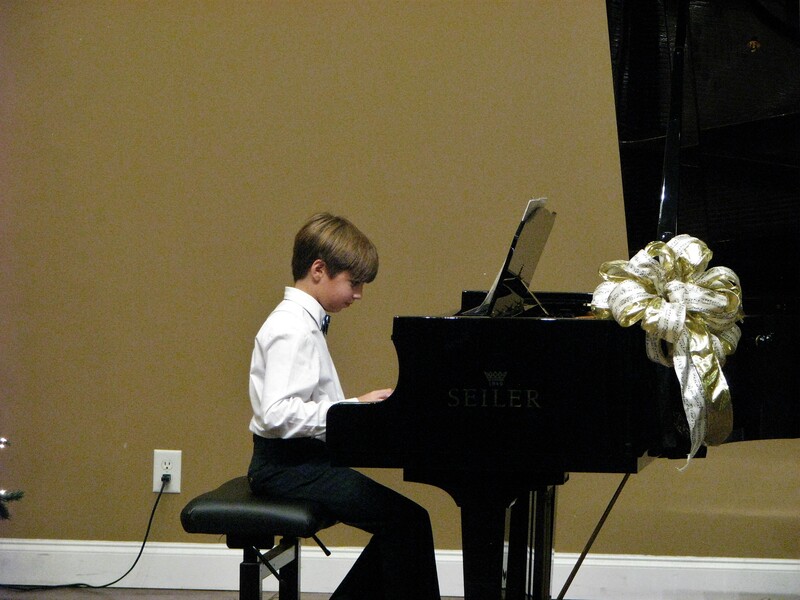 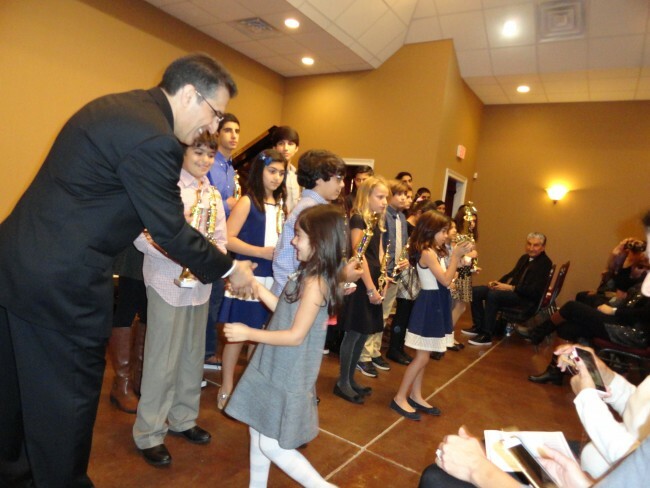 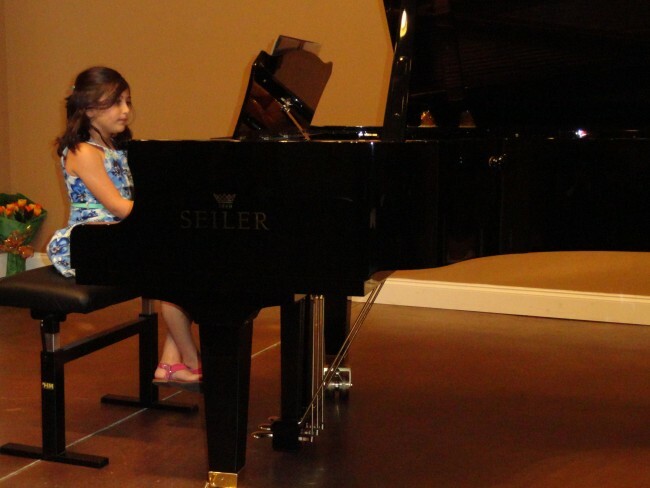 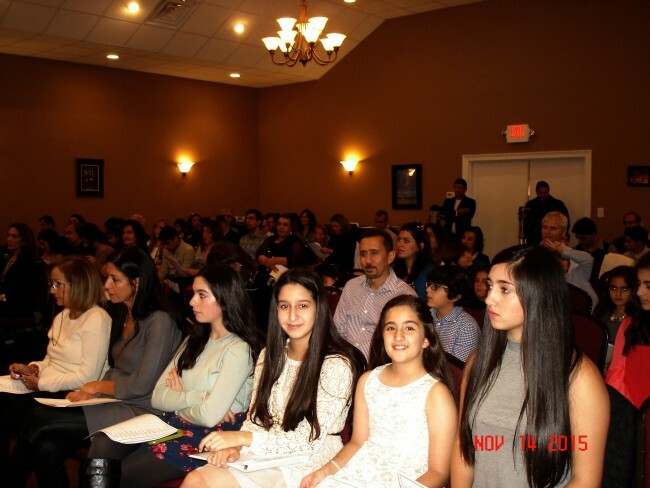 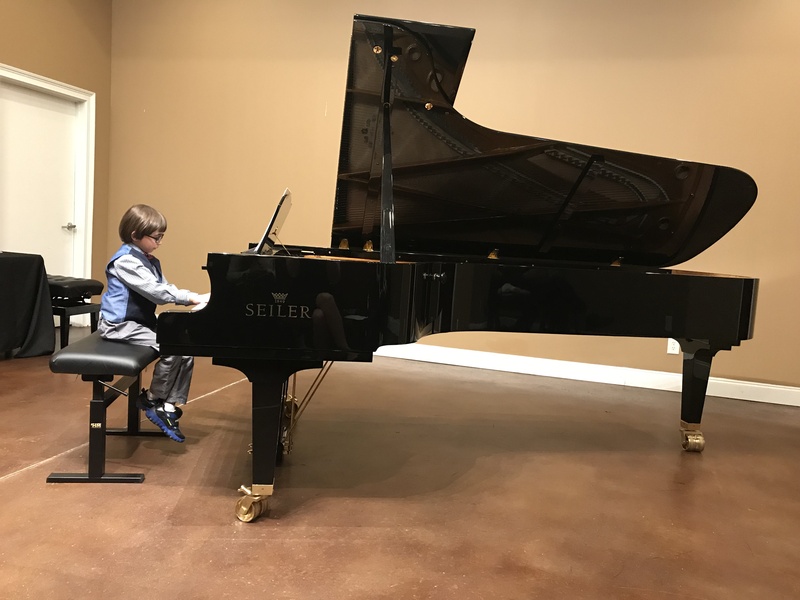 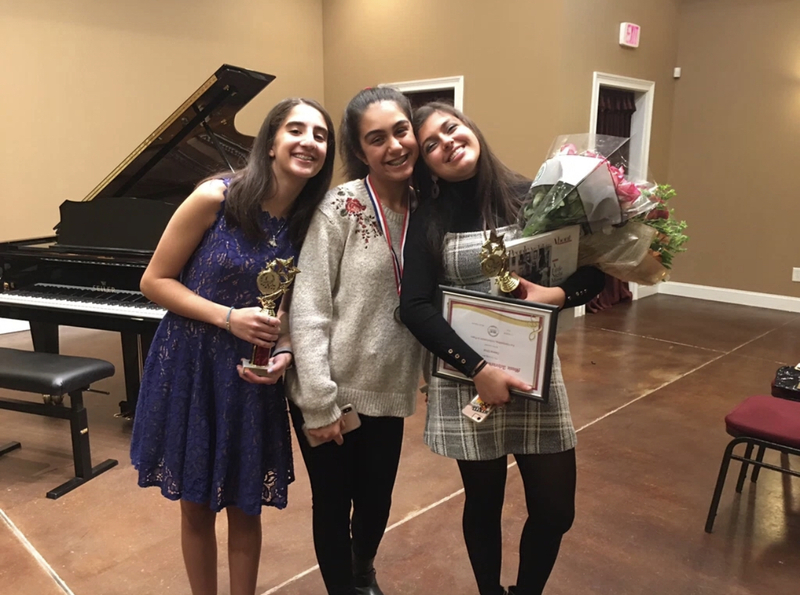 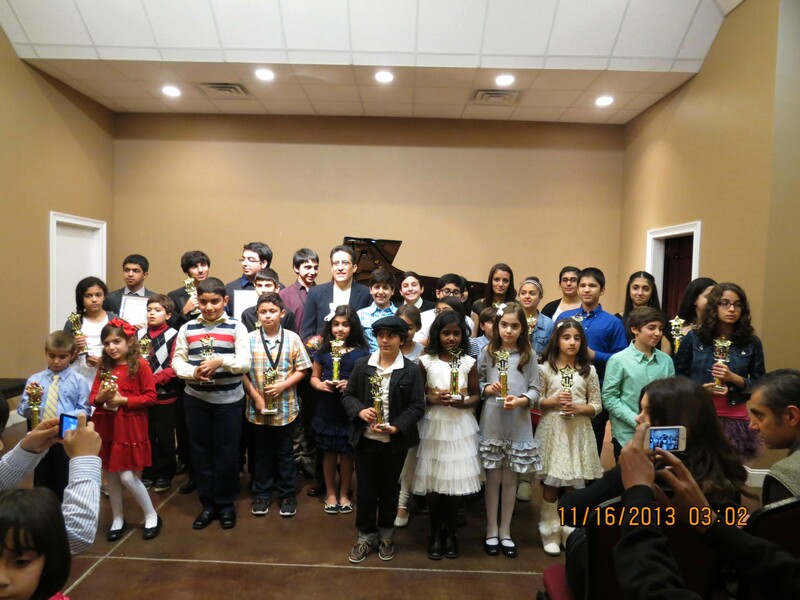 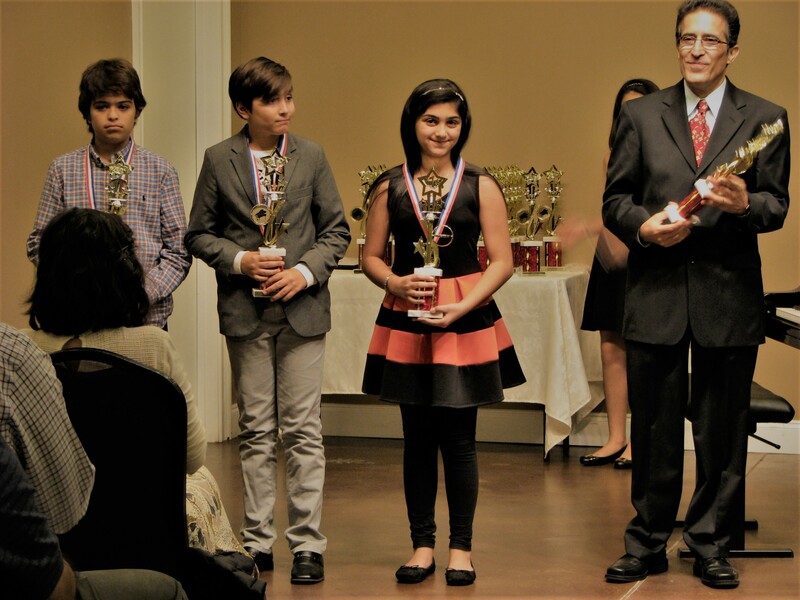 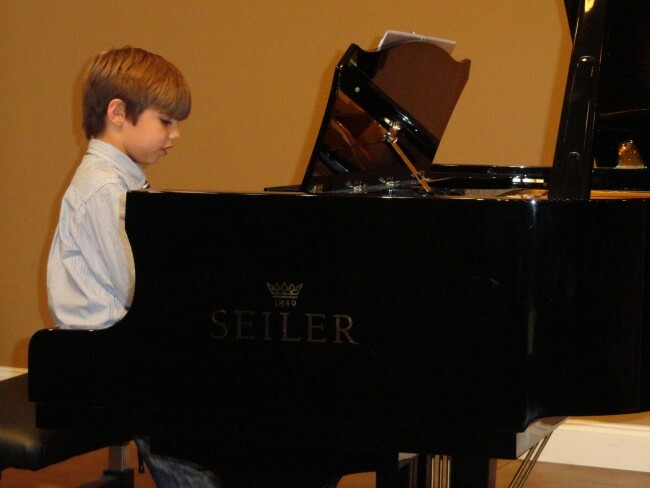 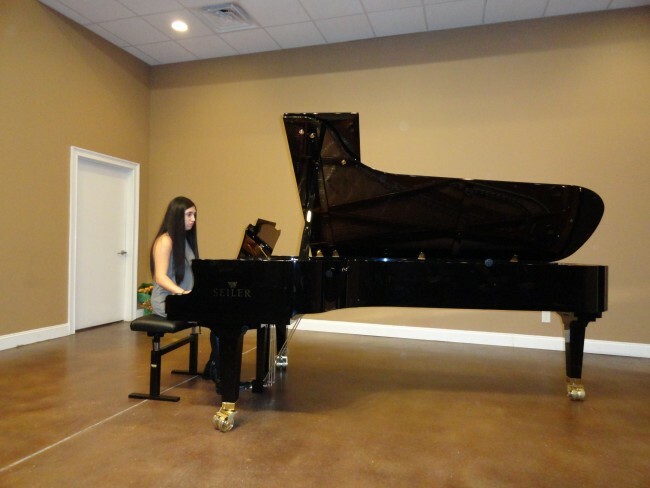 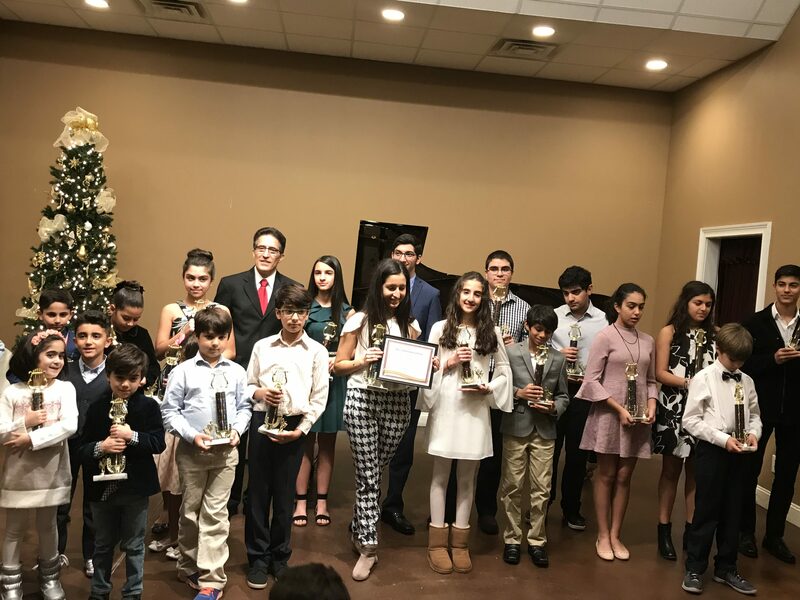 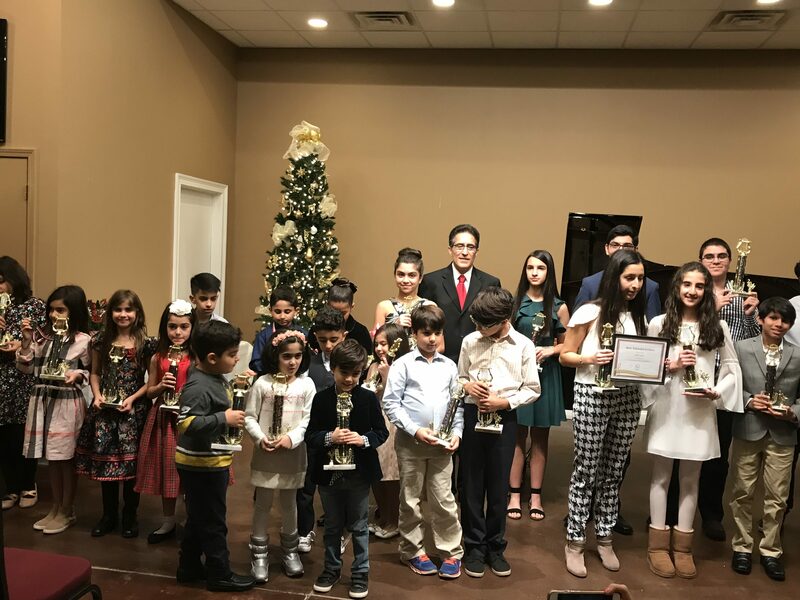 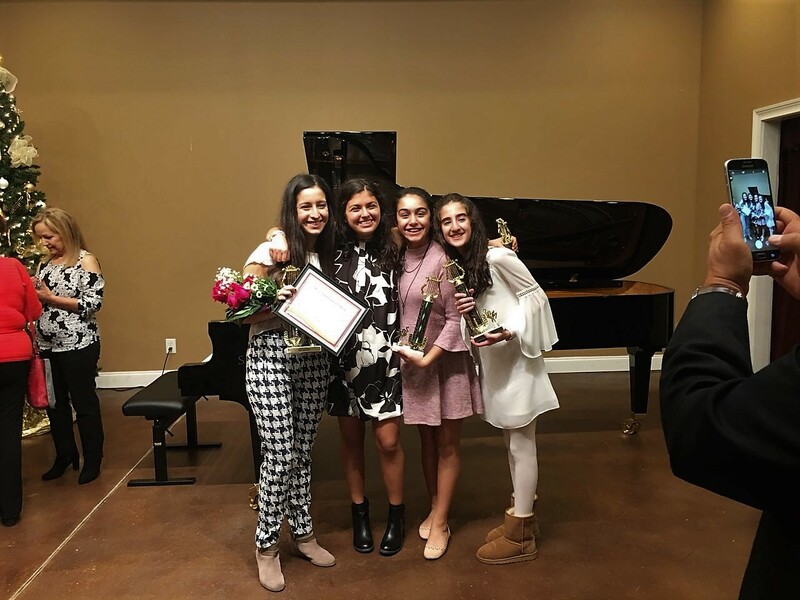 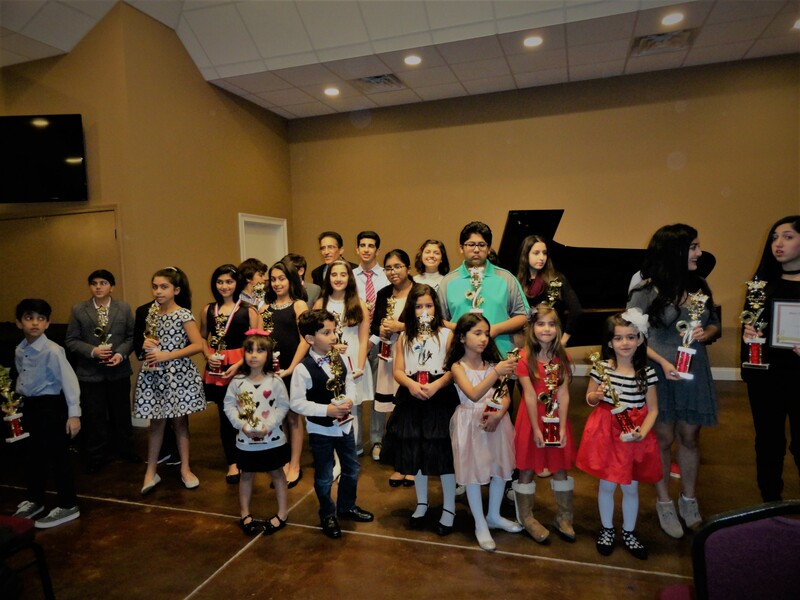 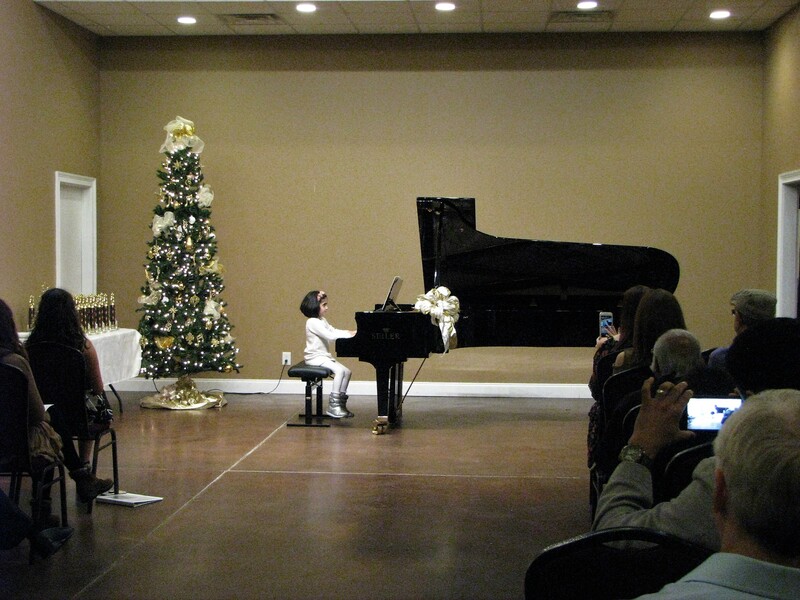 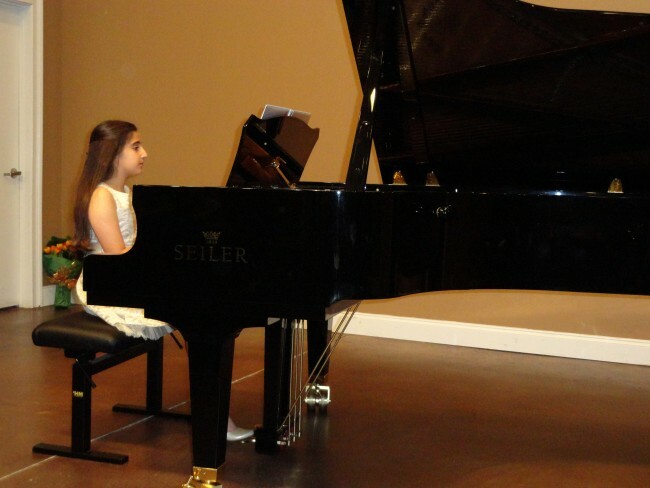 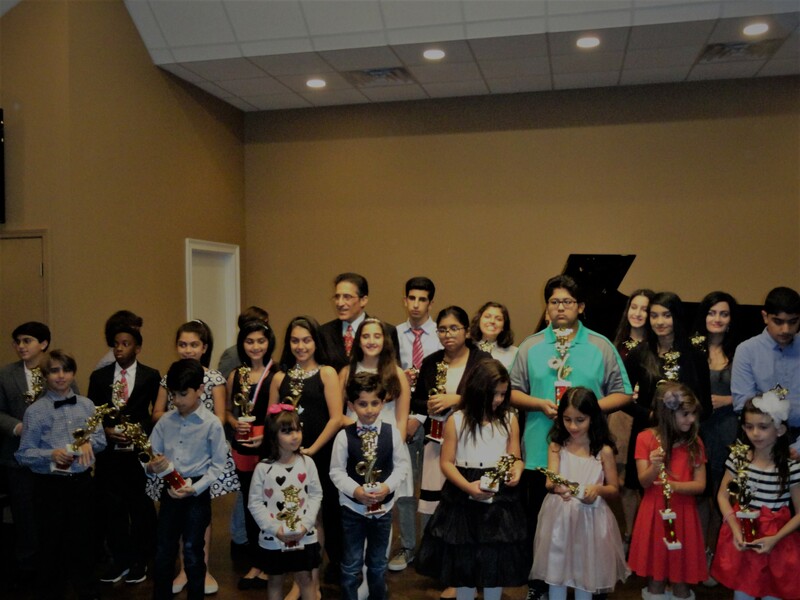 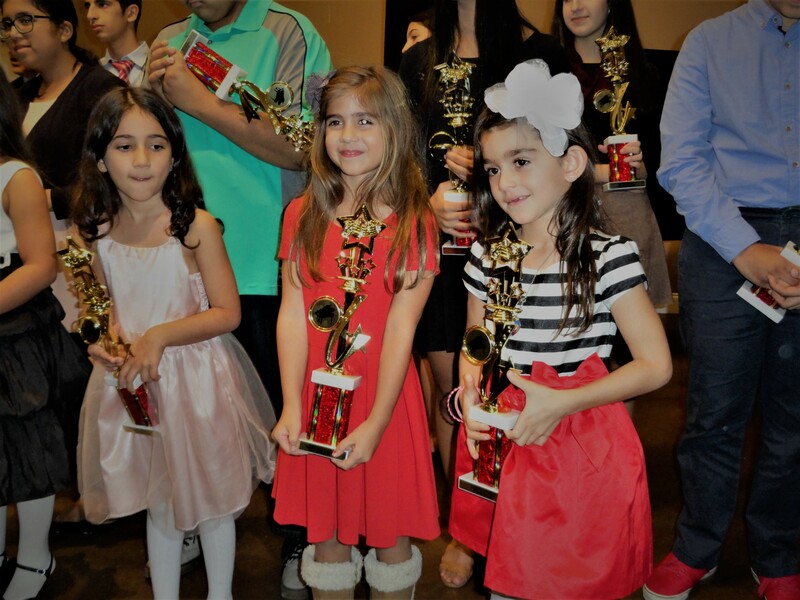 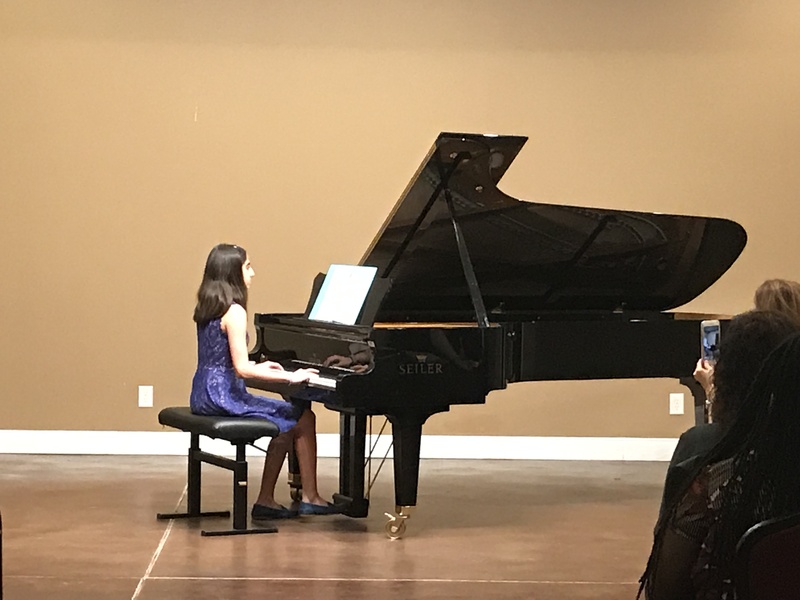 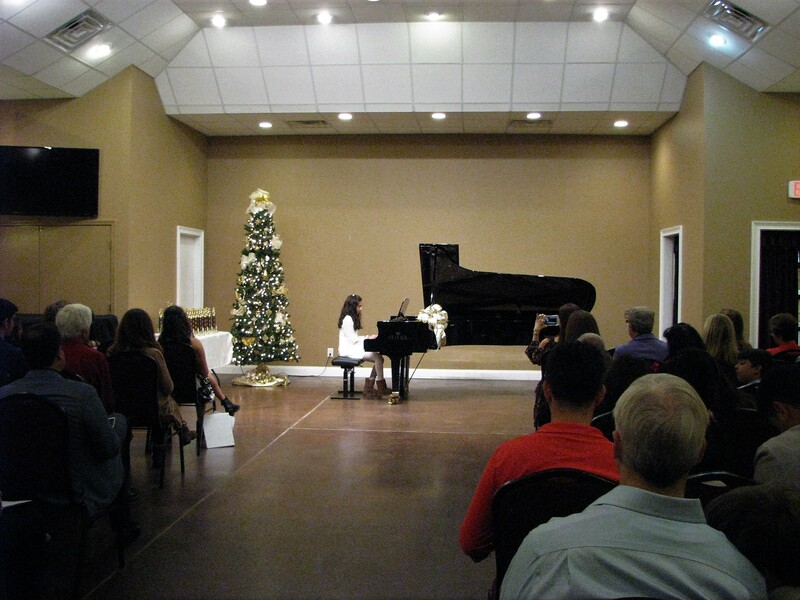 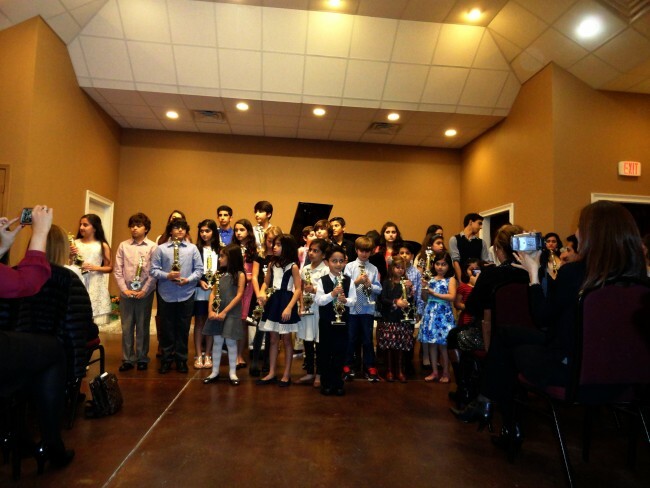 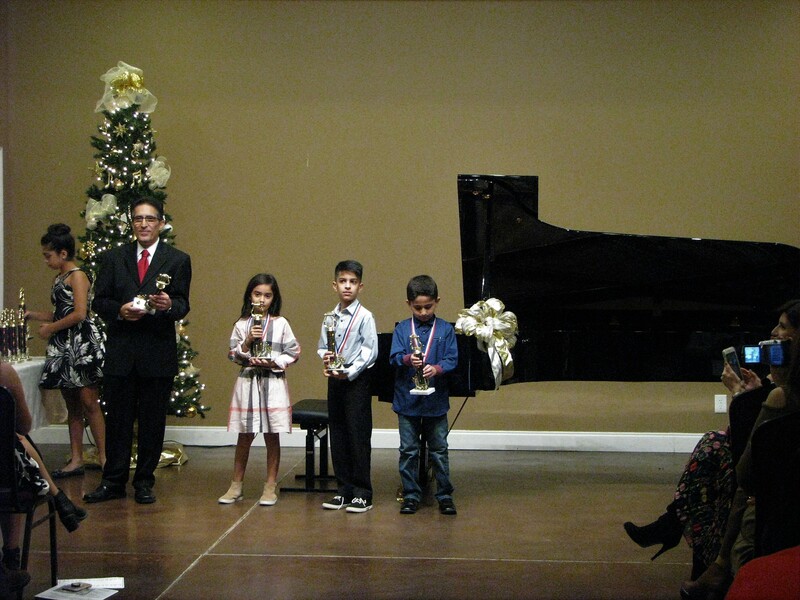 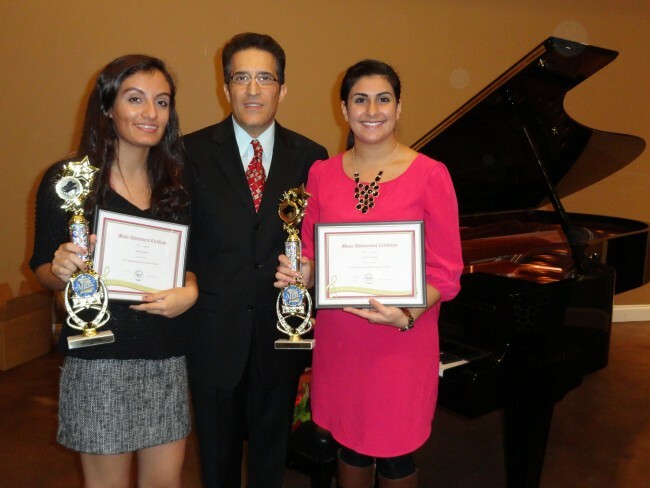 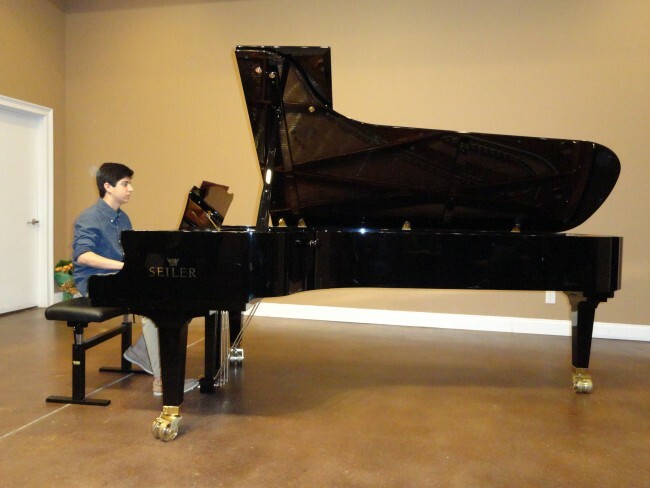 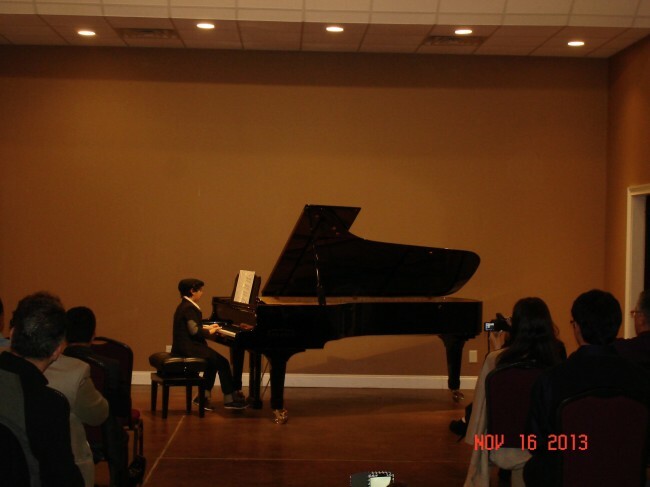 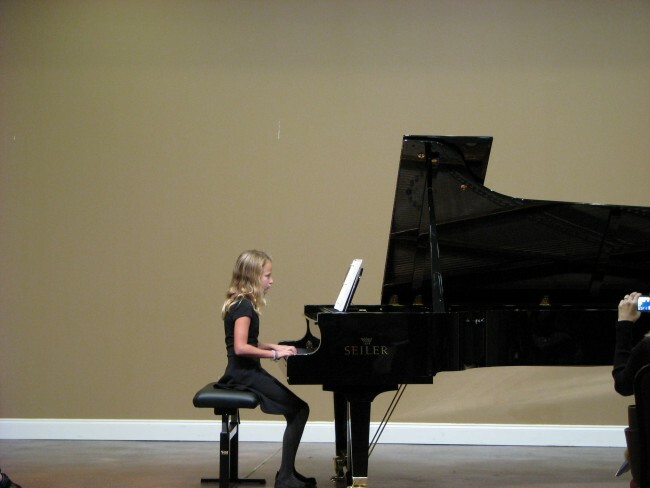 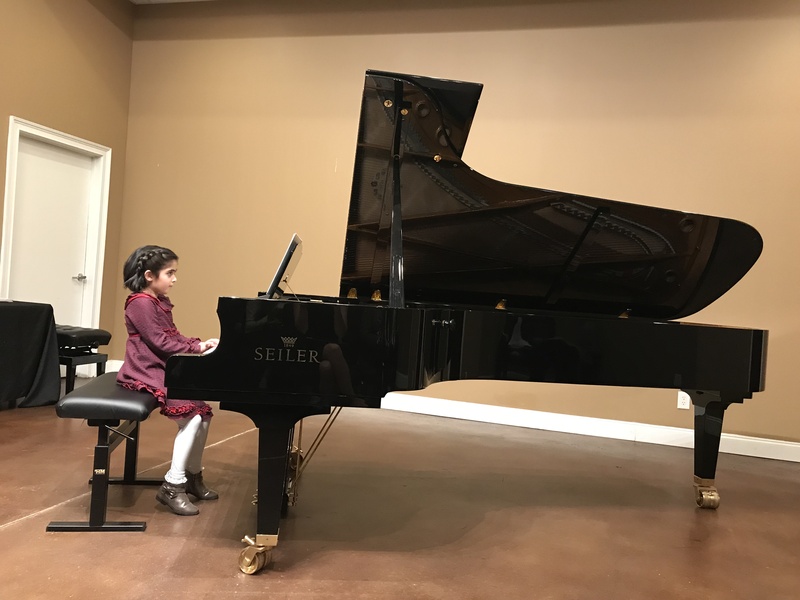 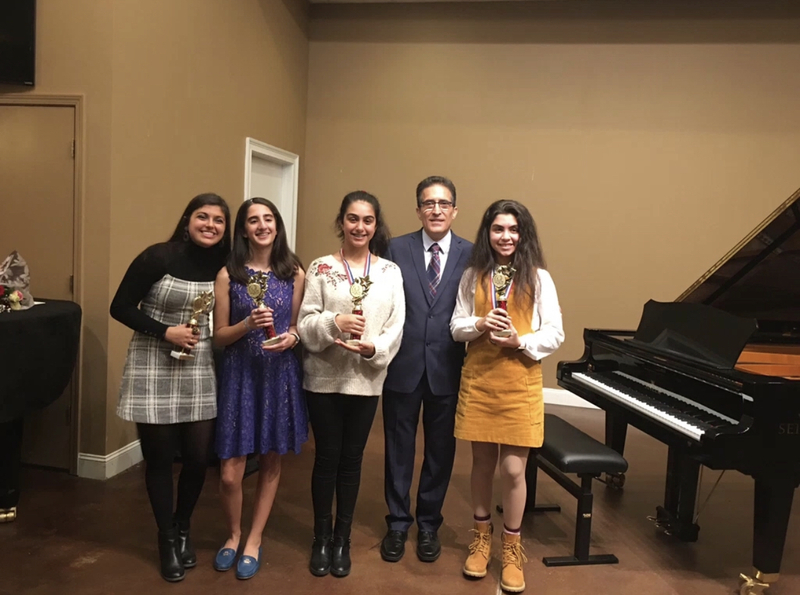 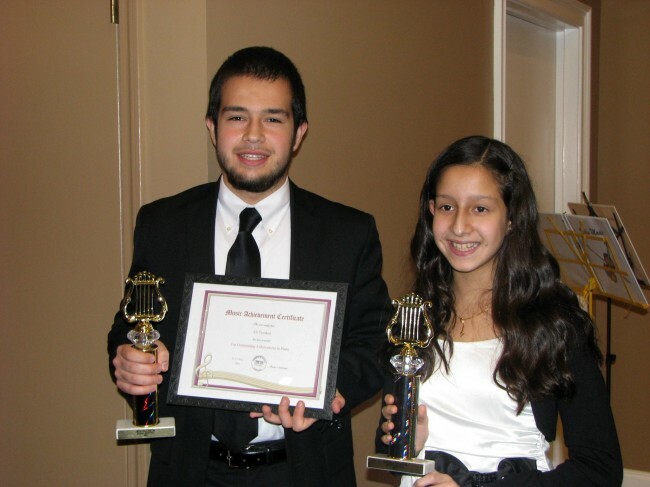 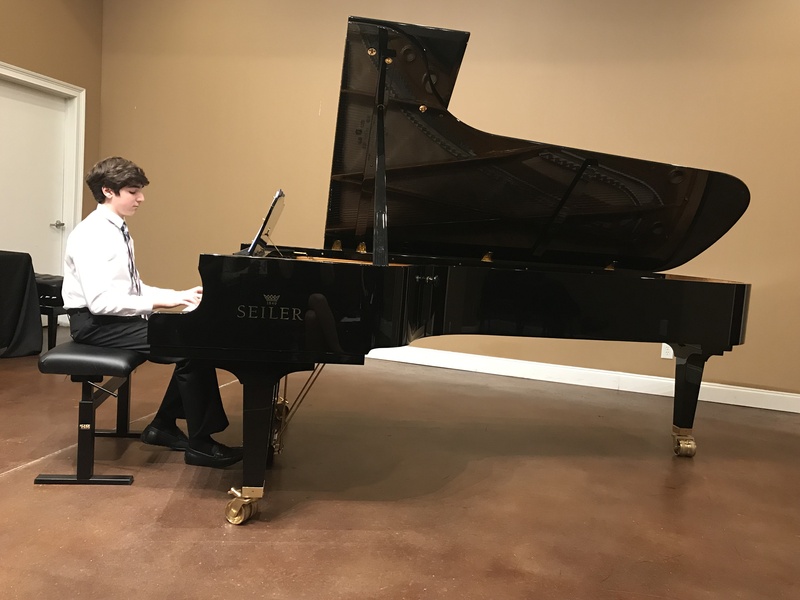 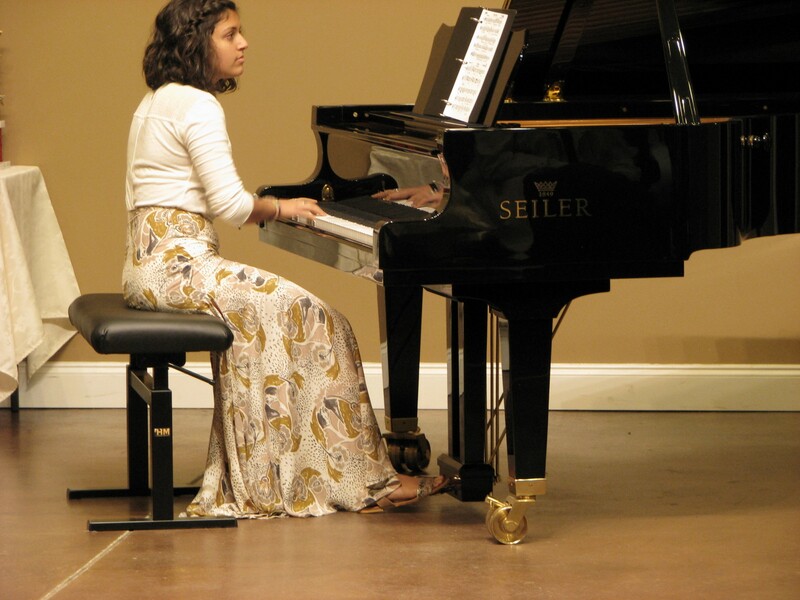 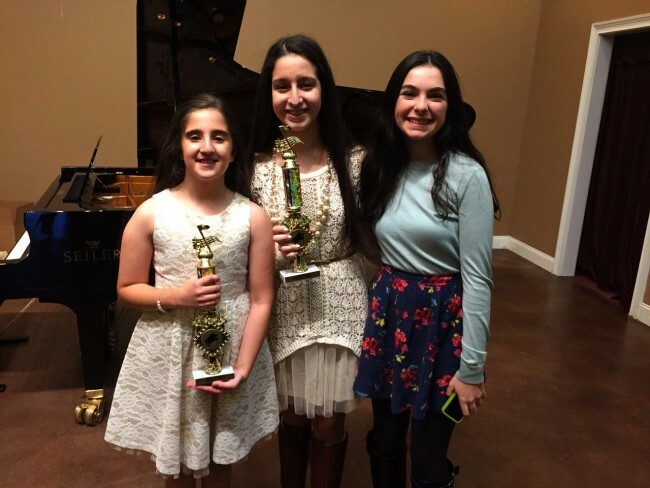 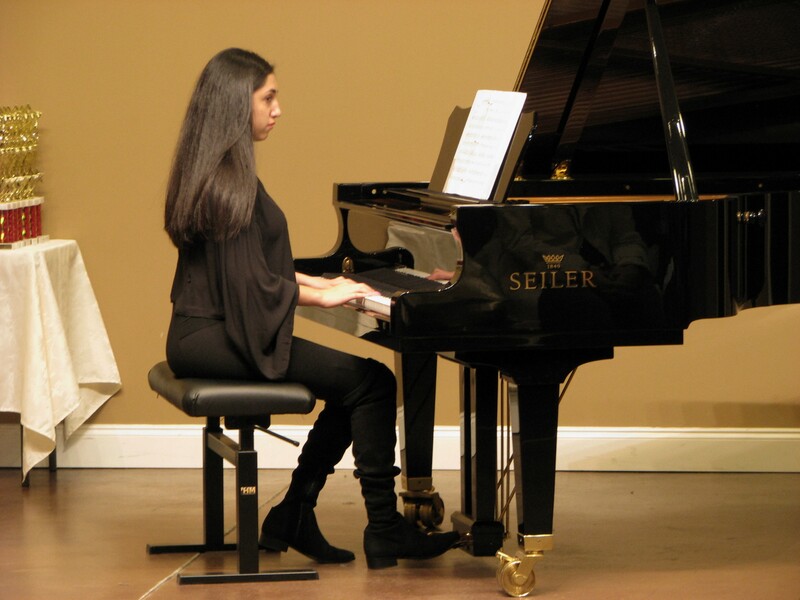 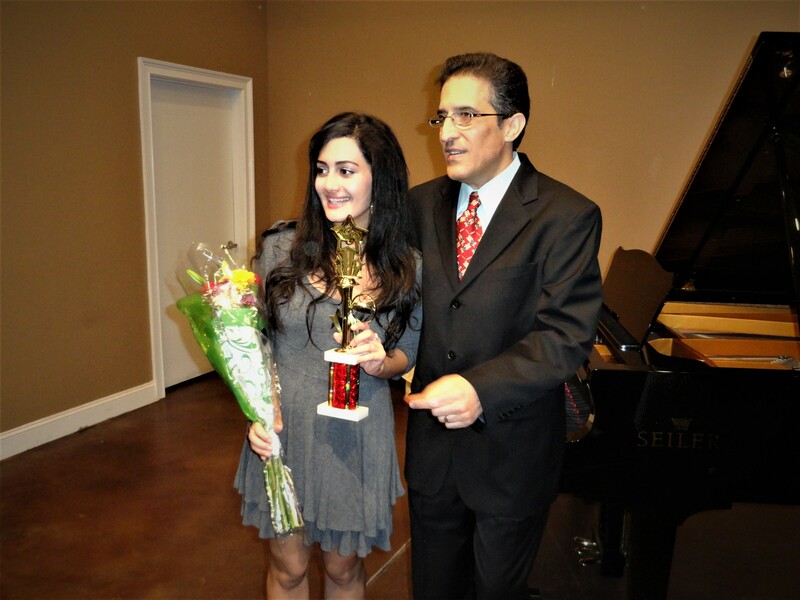 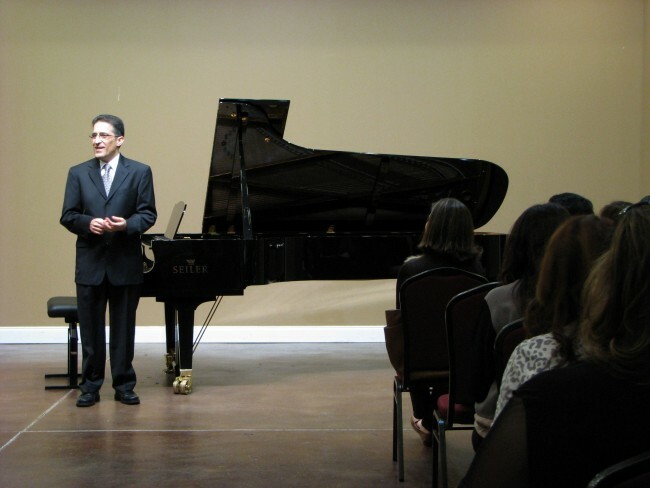 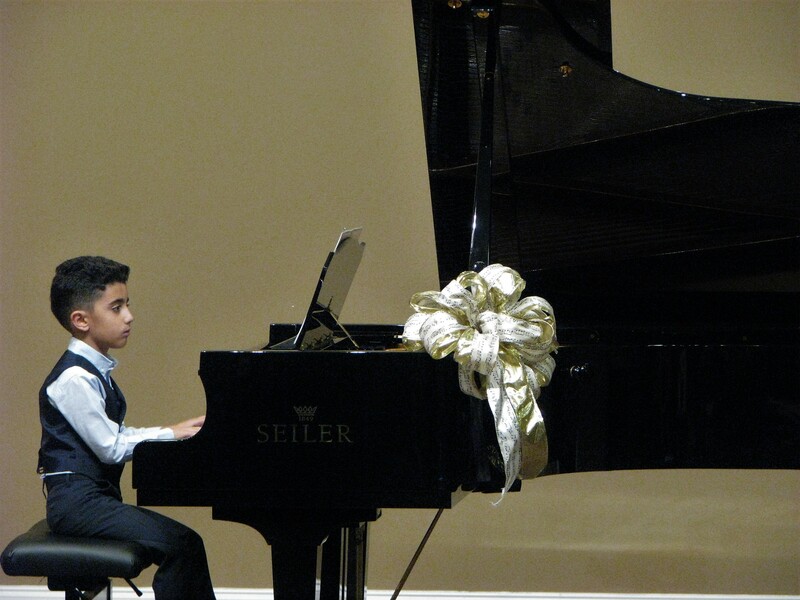 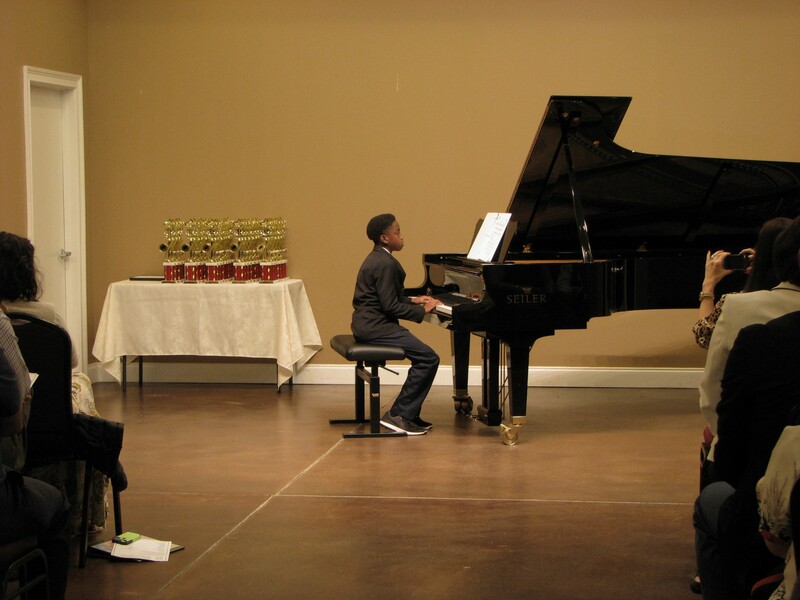 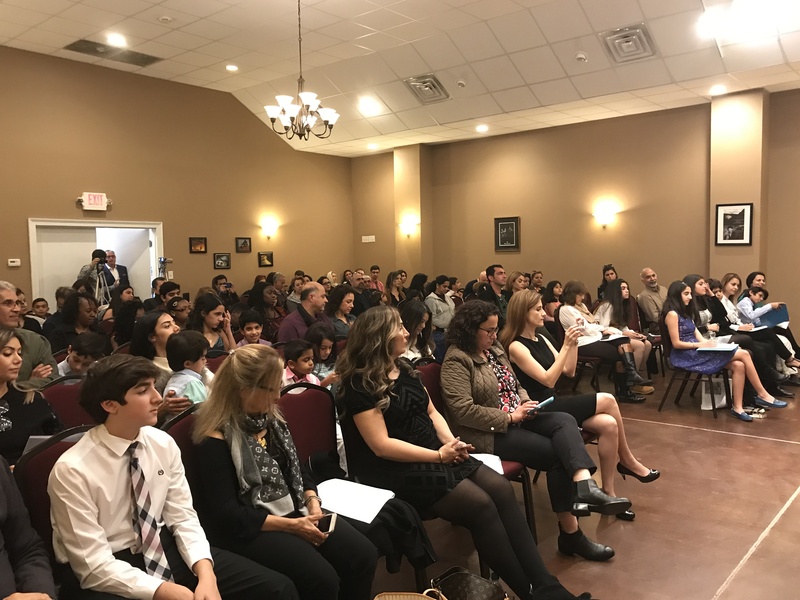 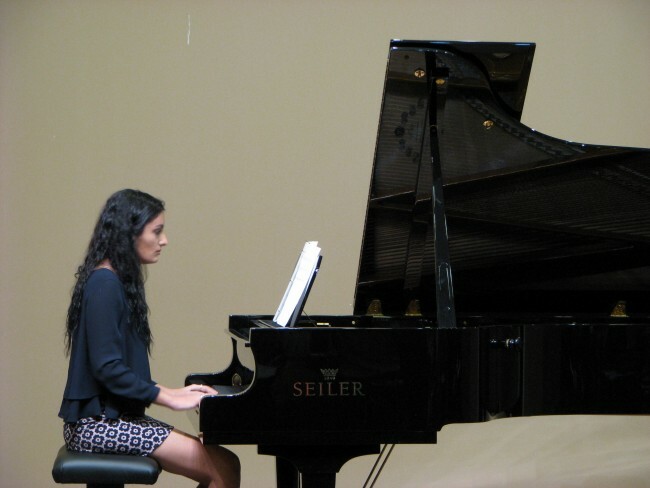 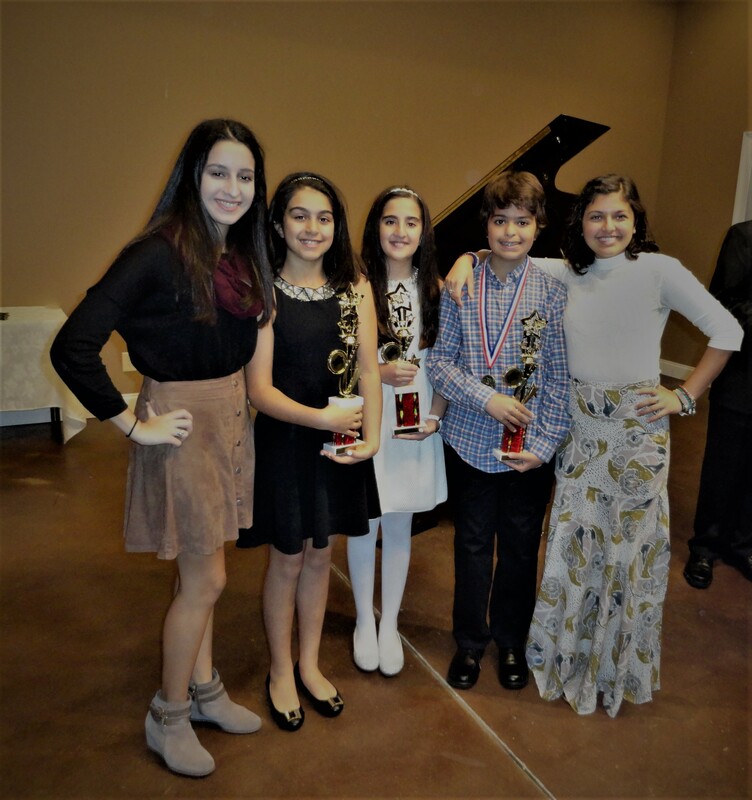 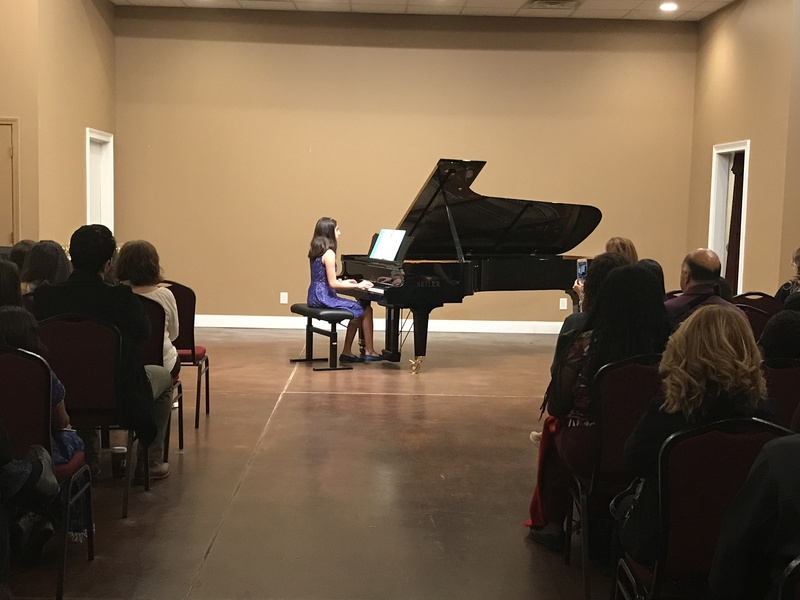 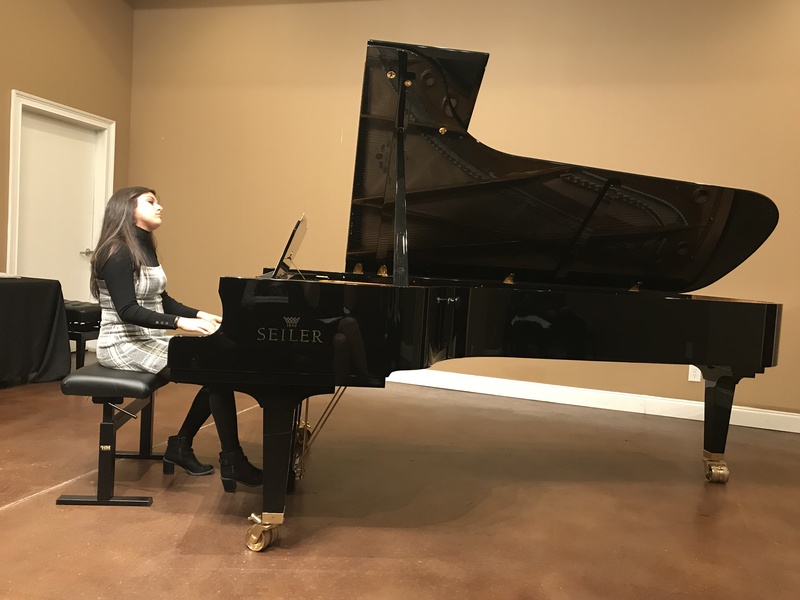 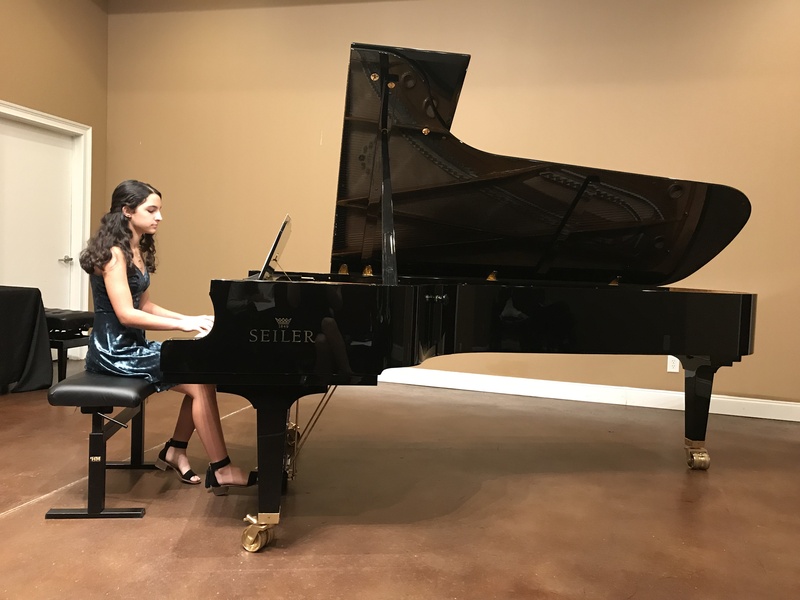 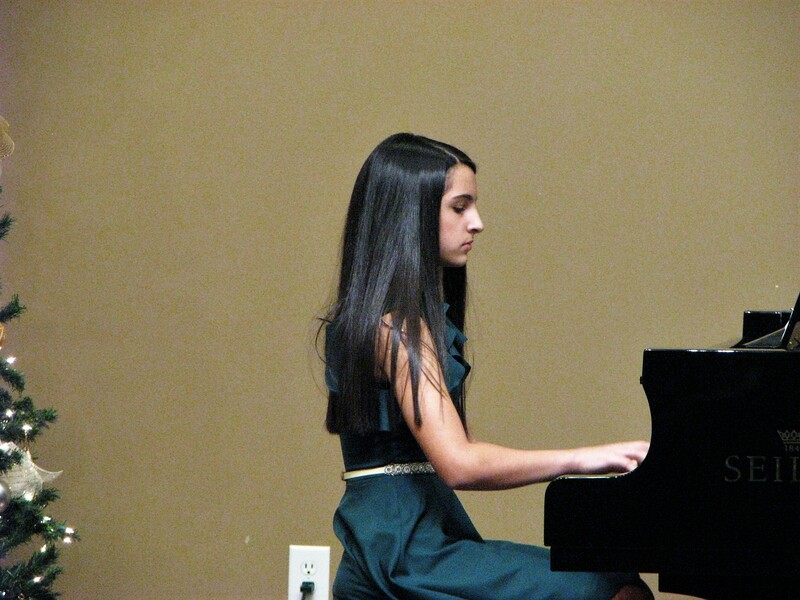 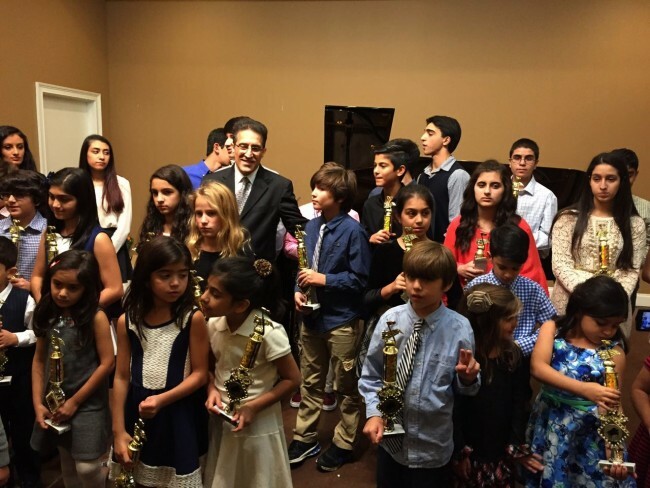 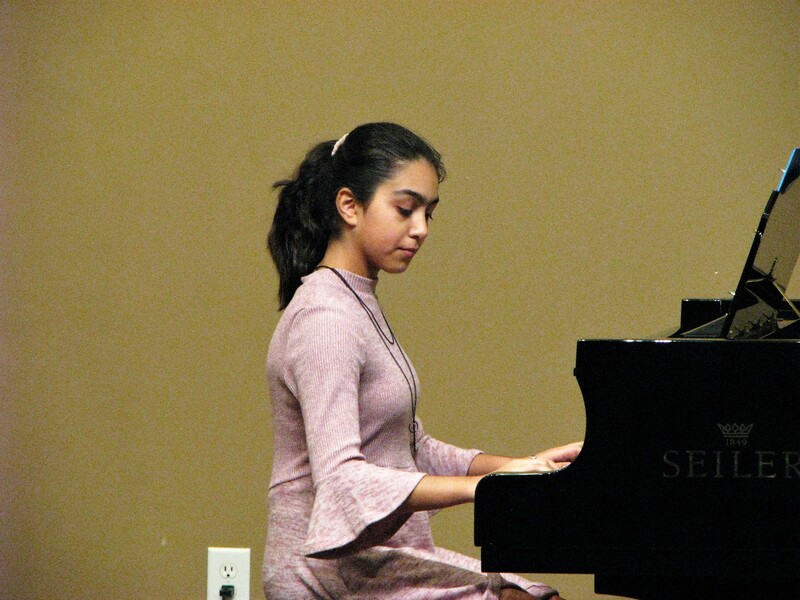 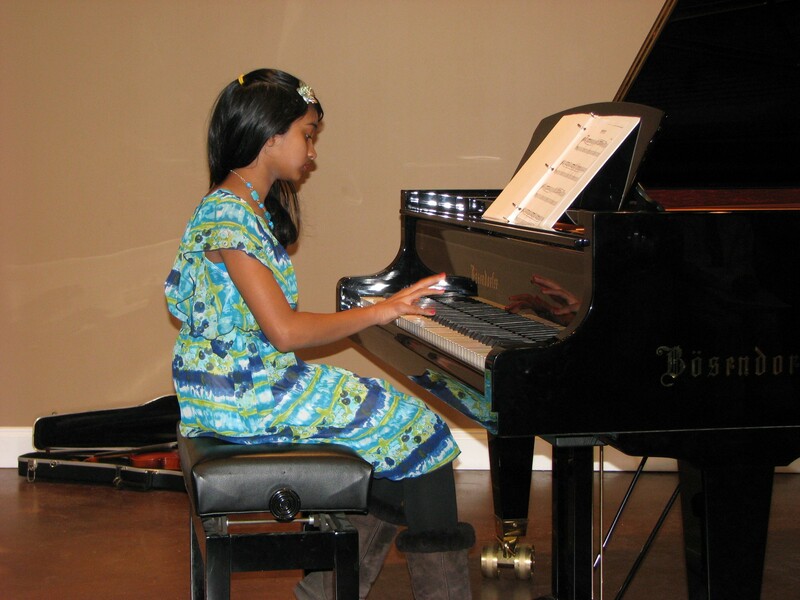 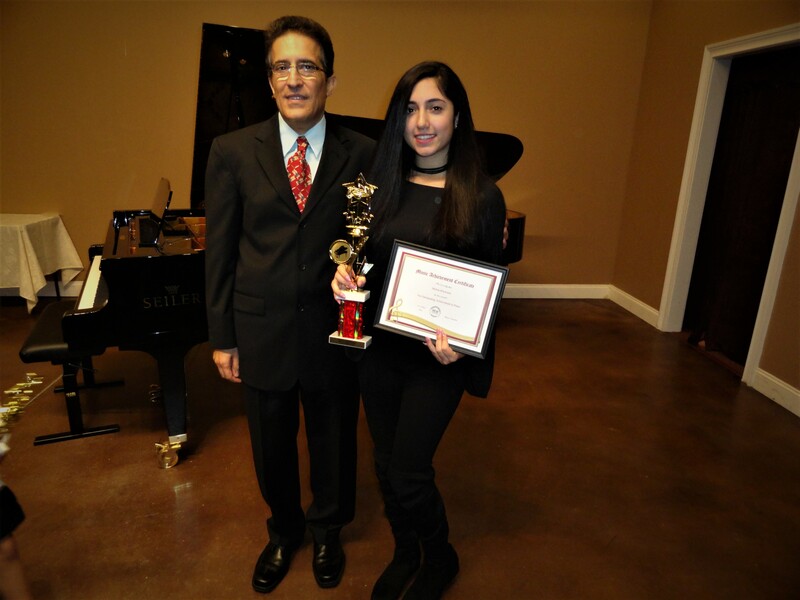 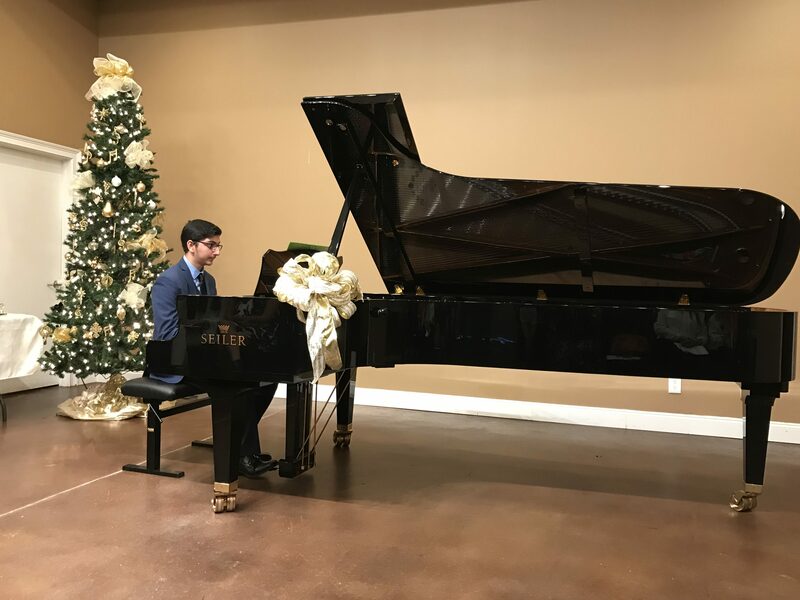 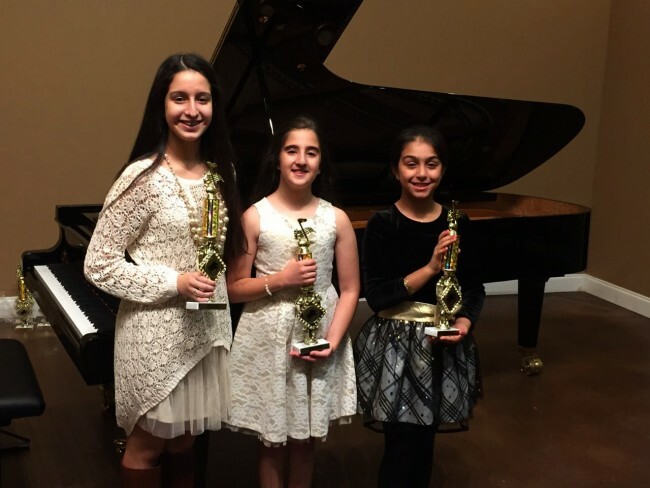 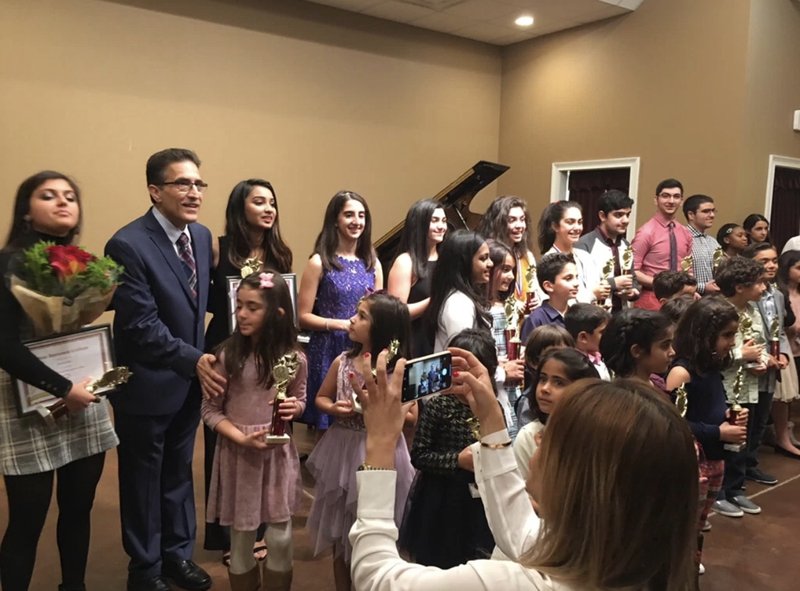 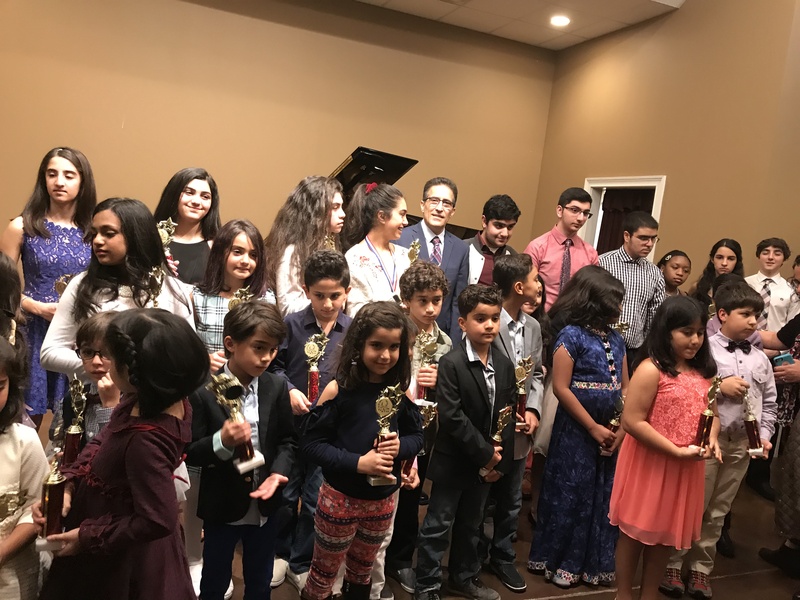 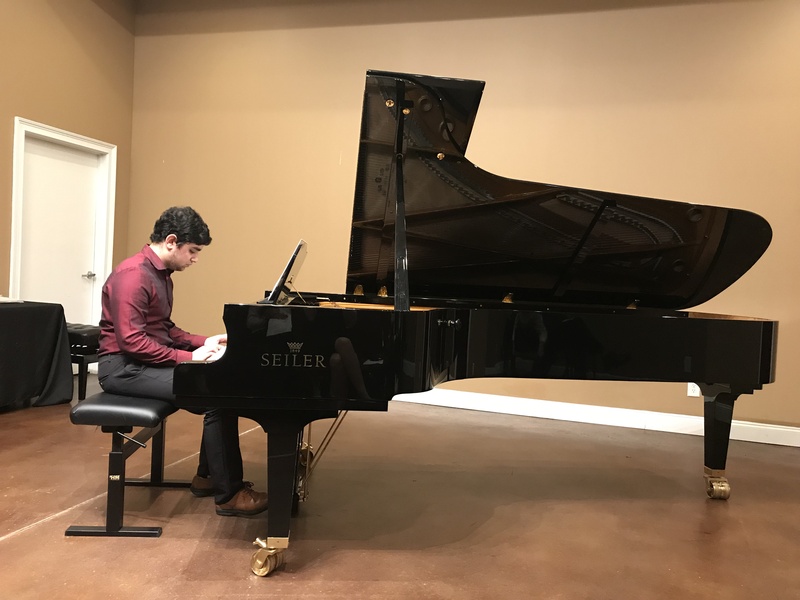 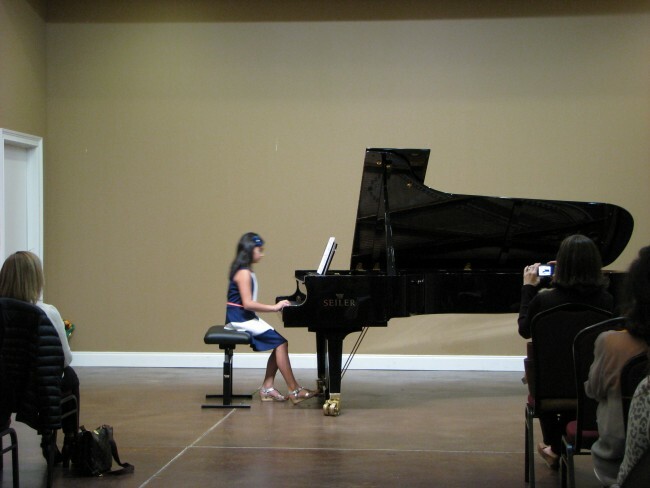 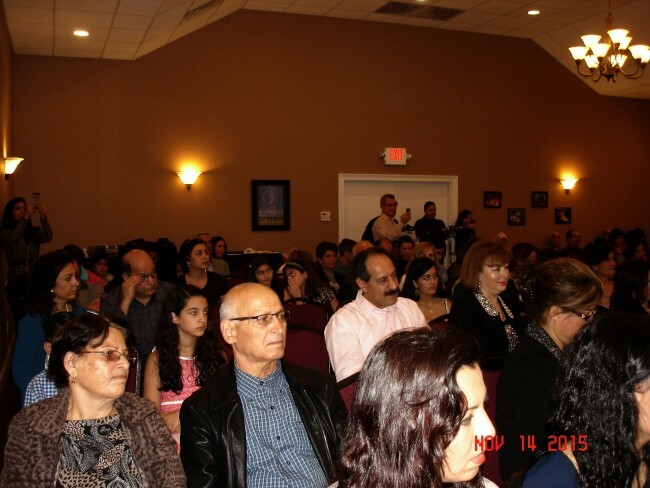 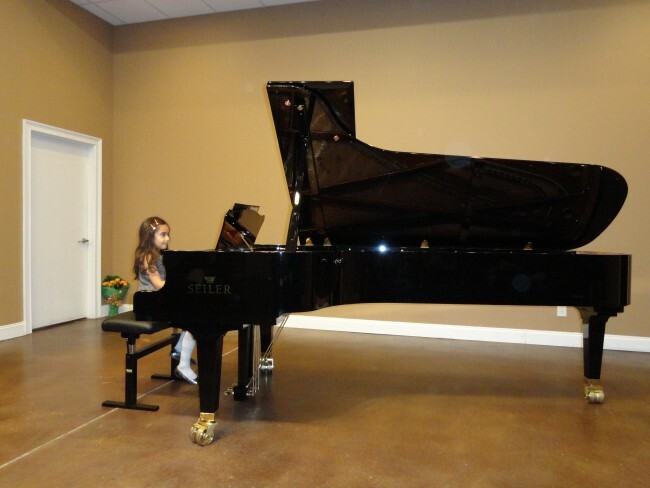 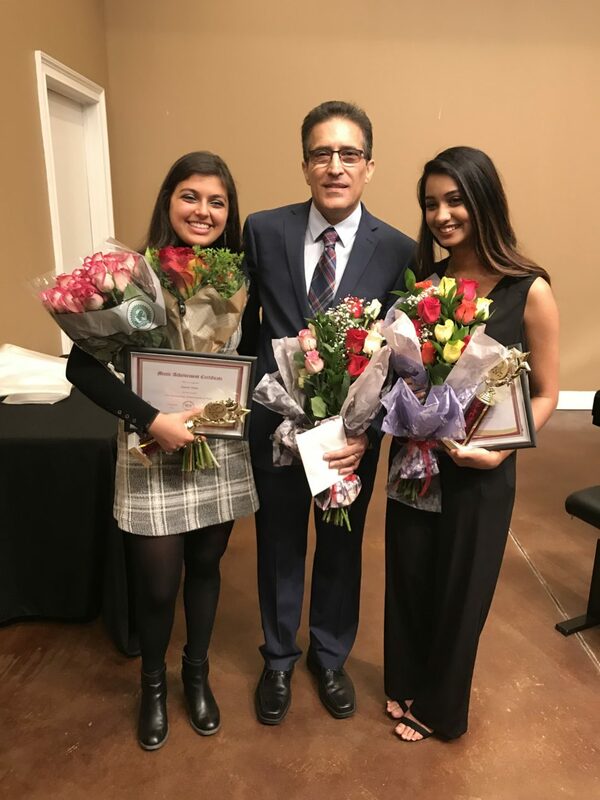 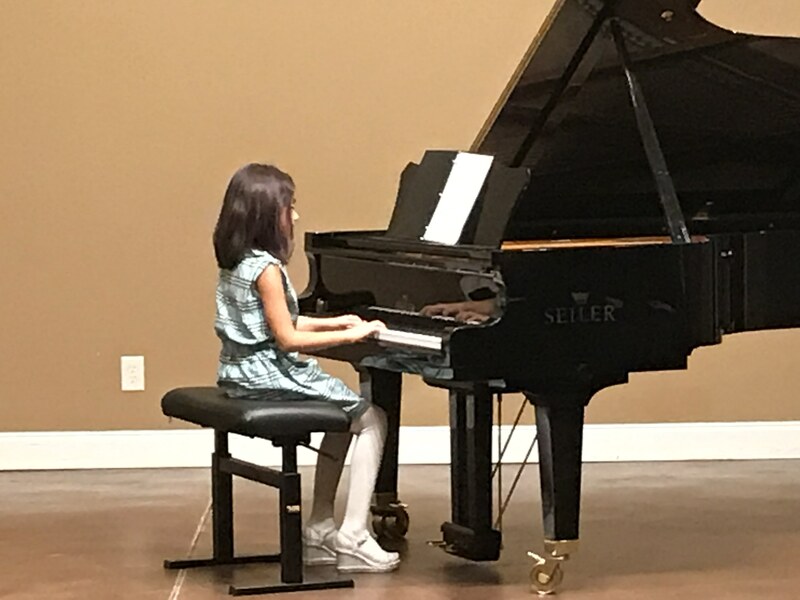 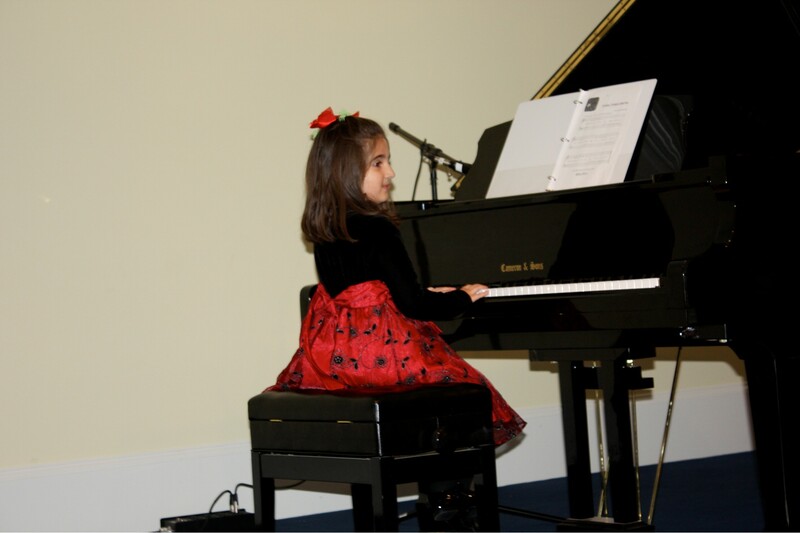 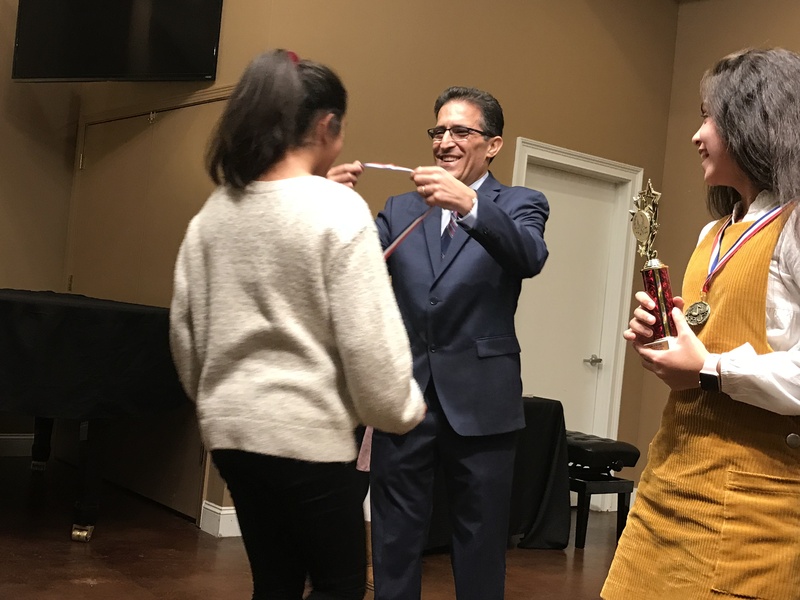 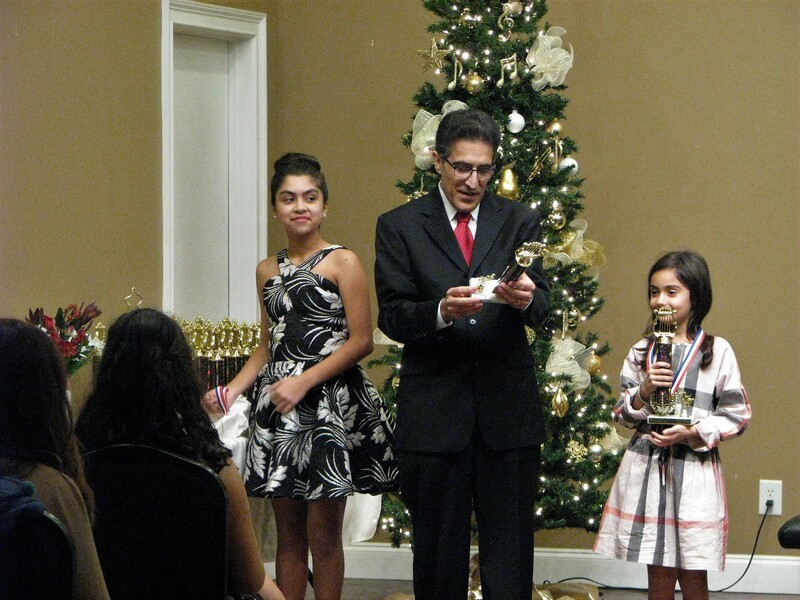 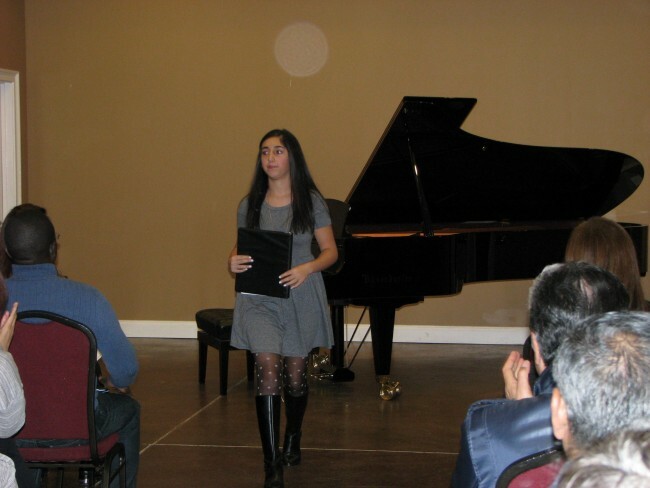 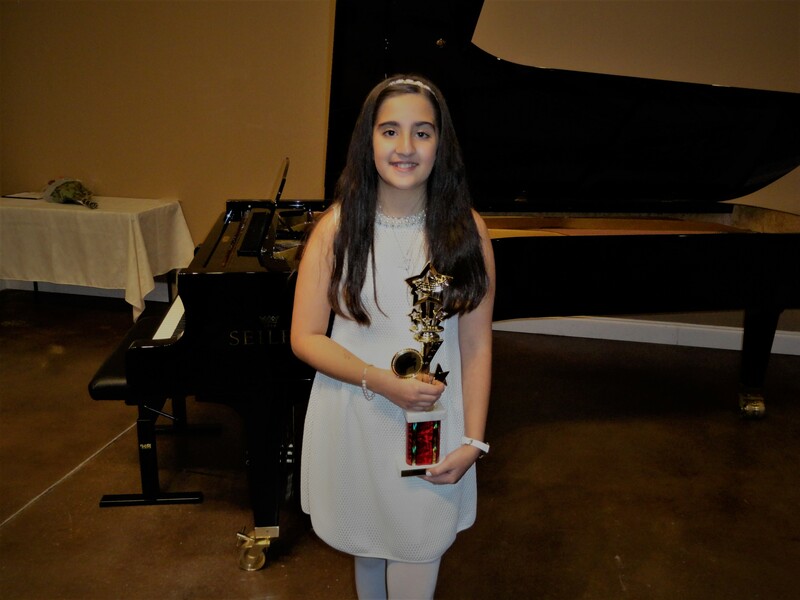 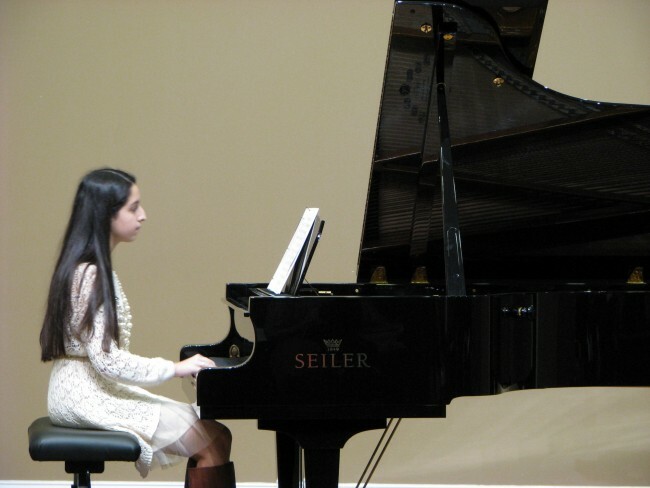 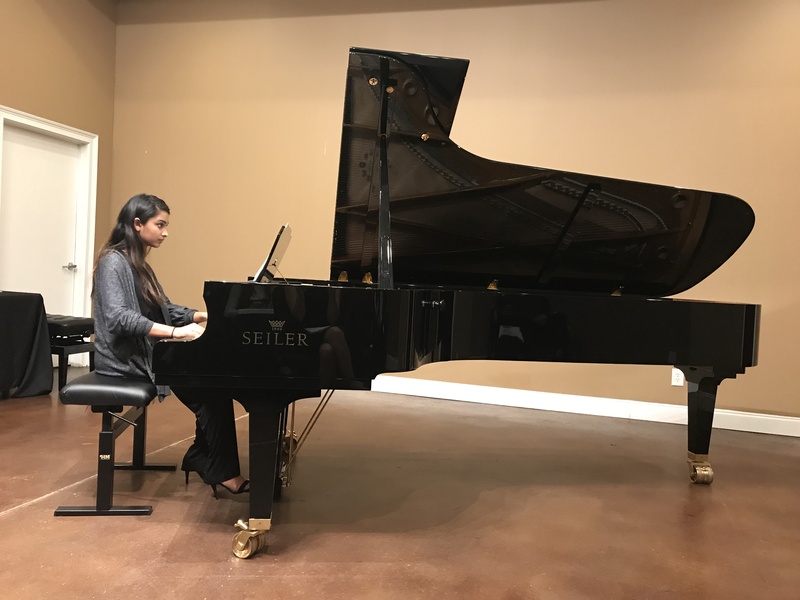 All students enrolled in my Piano Classes are offered a well-rounded program of instructions with training in repertoire, theory, musicianship, and music techniques. 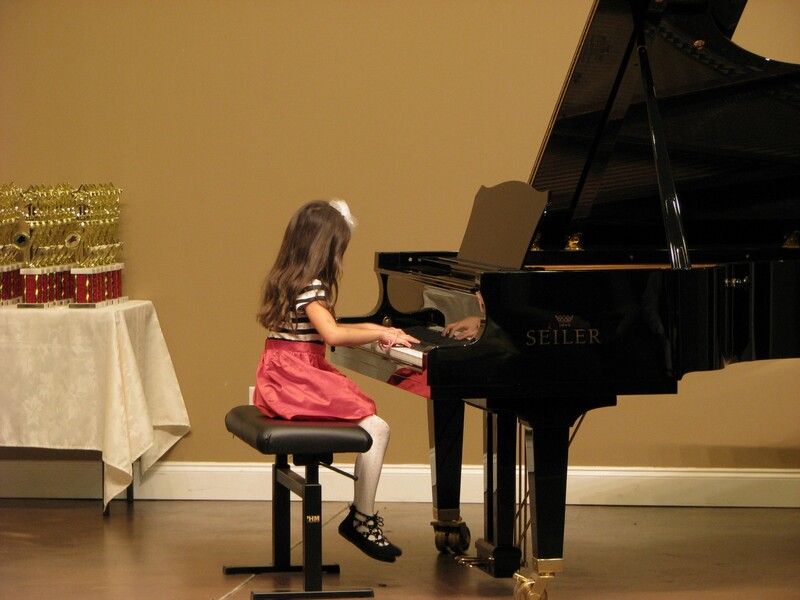 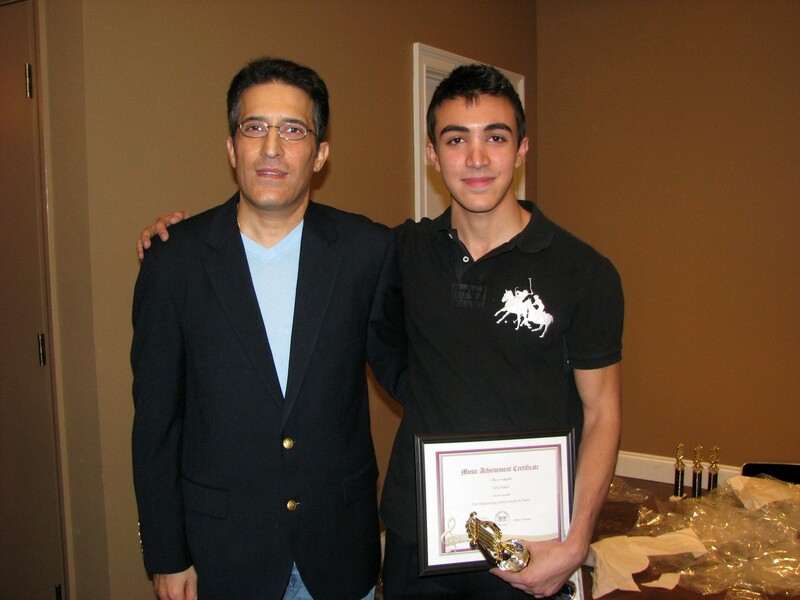 Private Lessons will primarily focus on repertoire as well as other topics in the art of music.